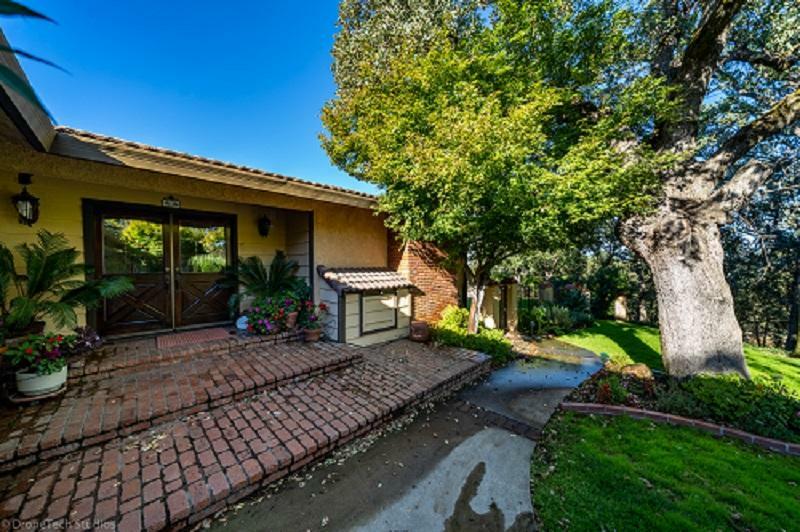 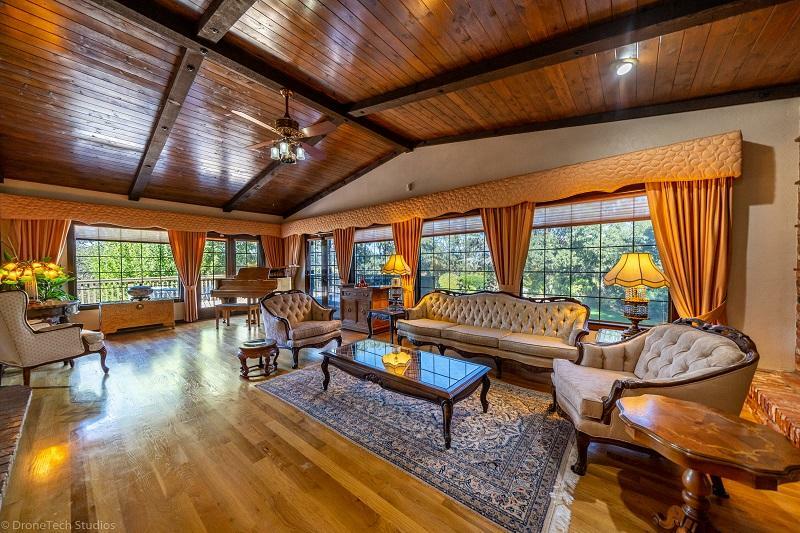 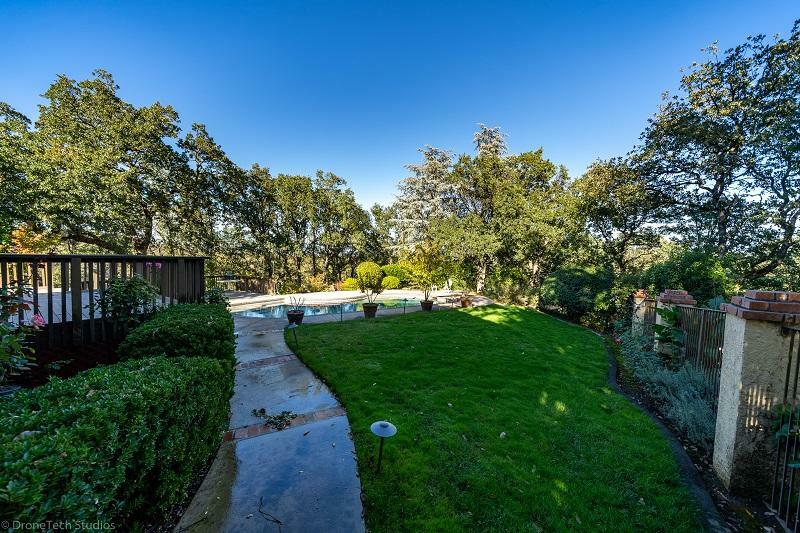 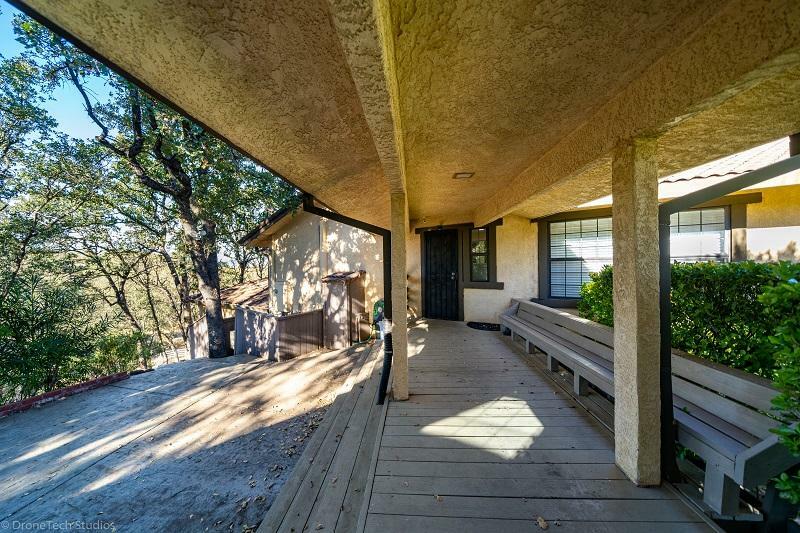 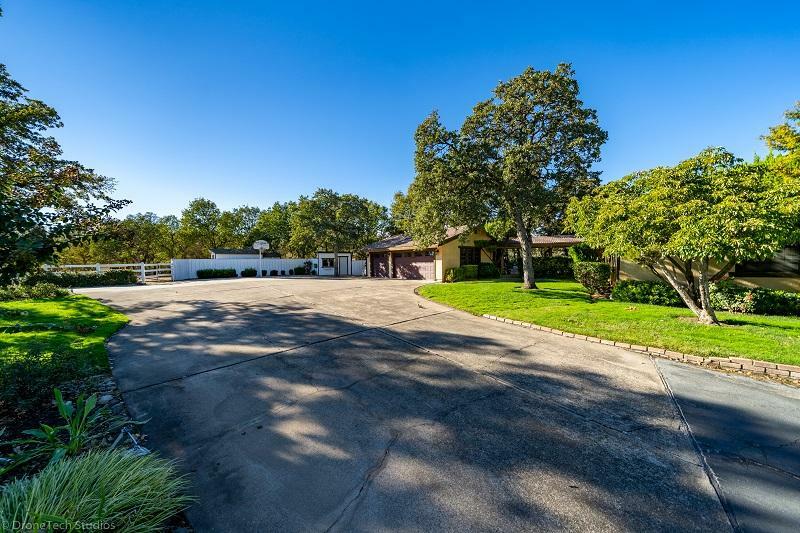 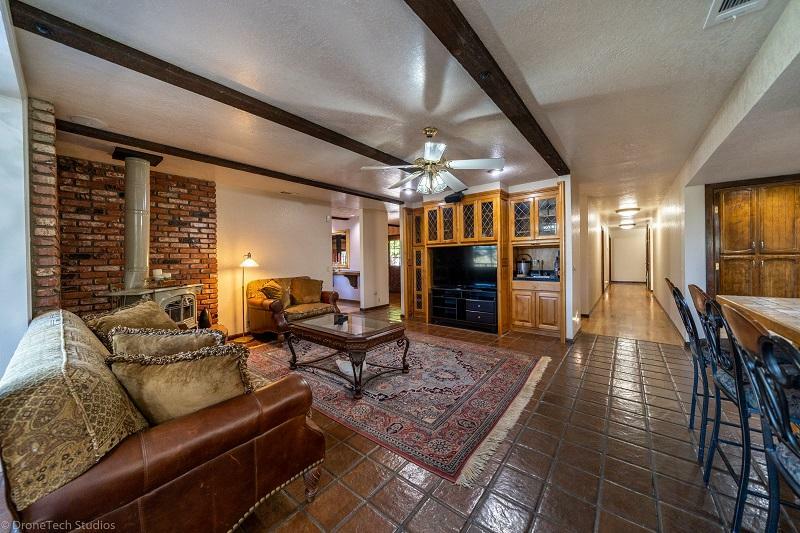 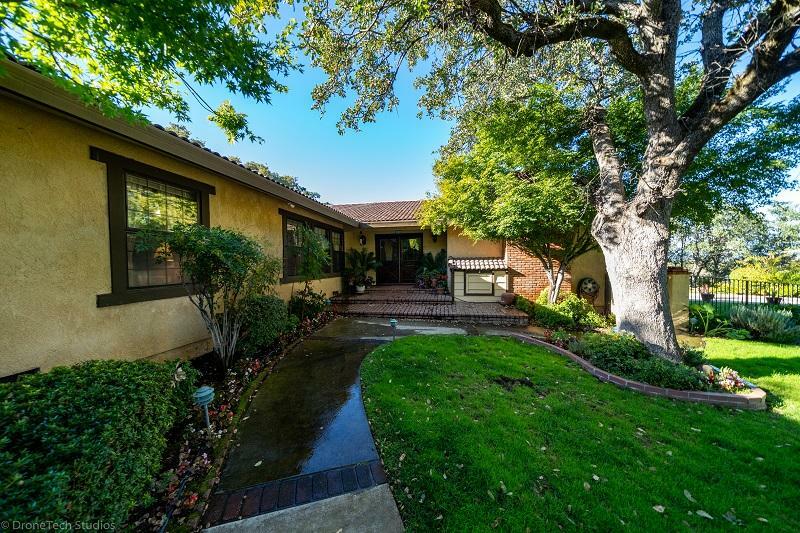 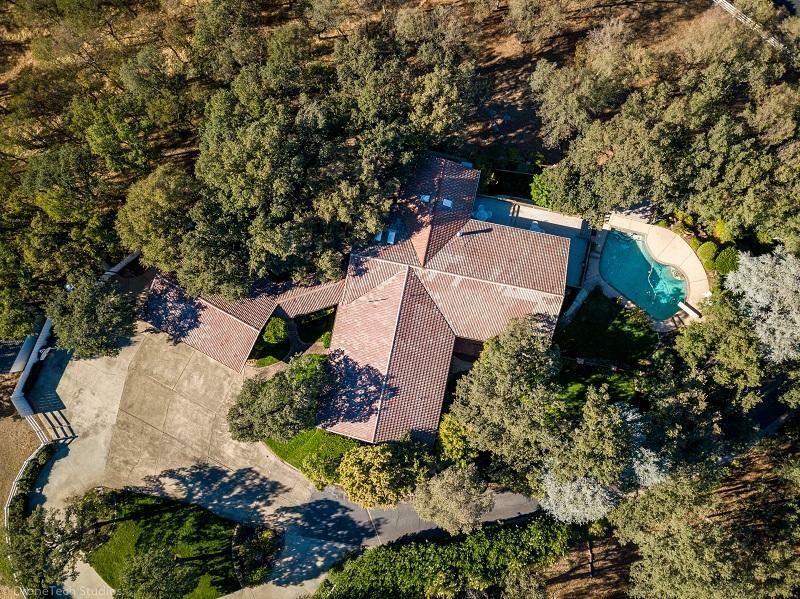 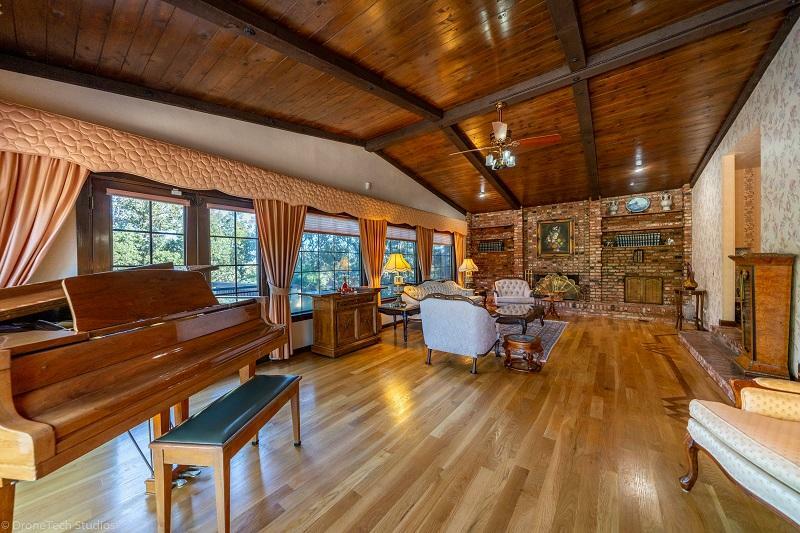 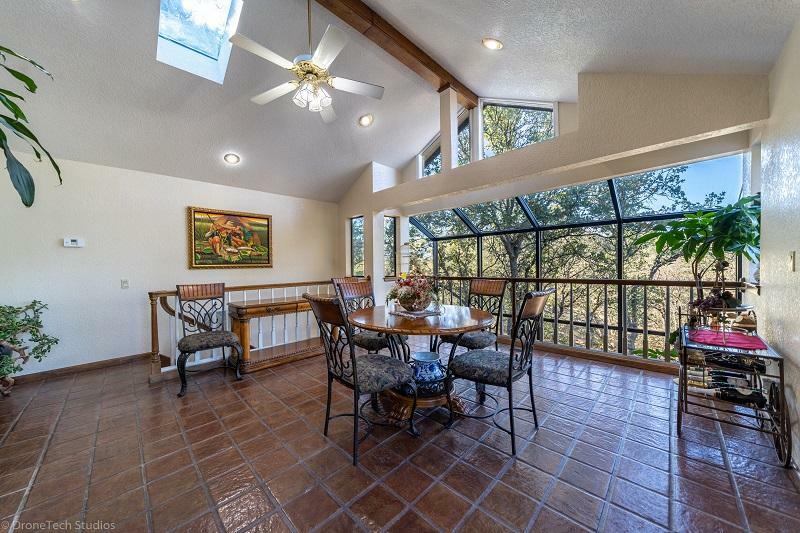 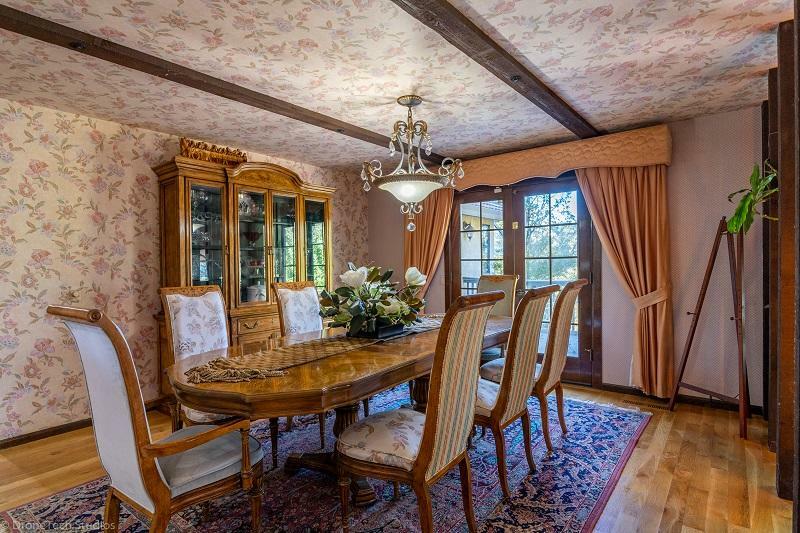 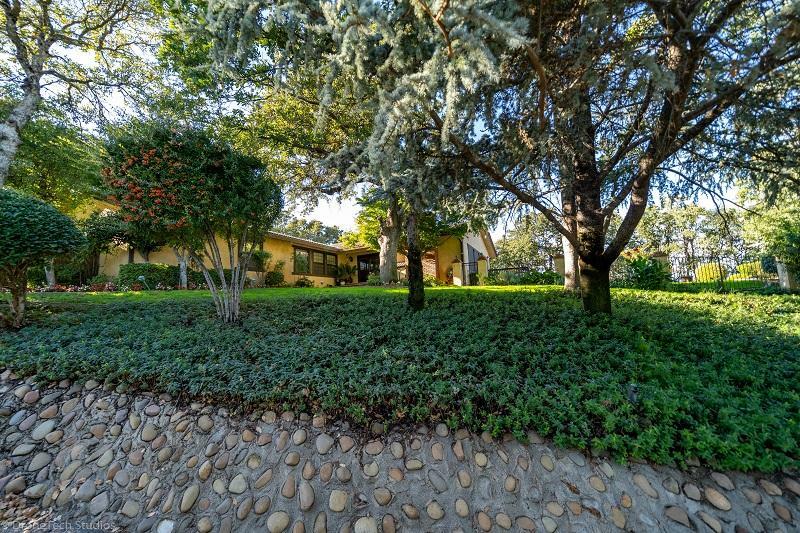 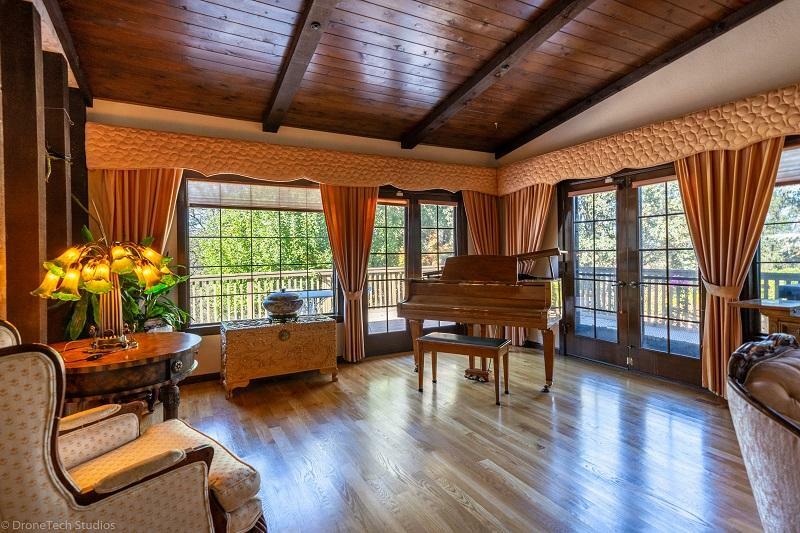 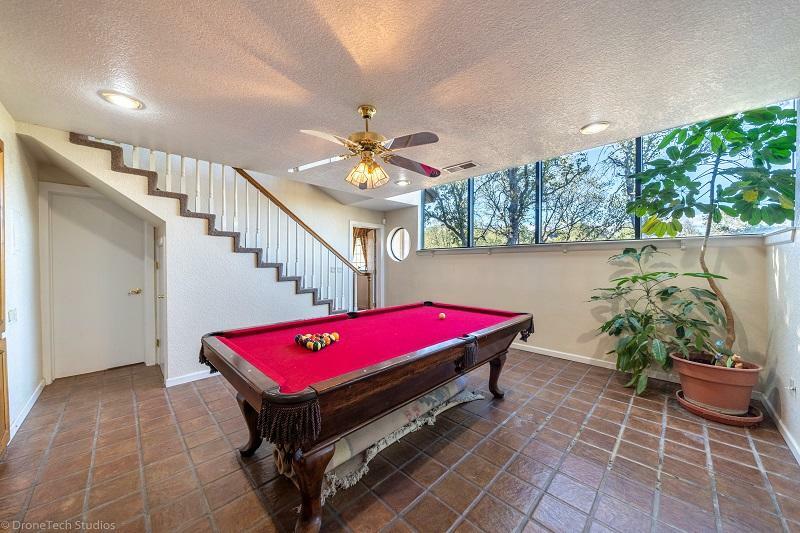 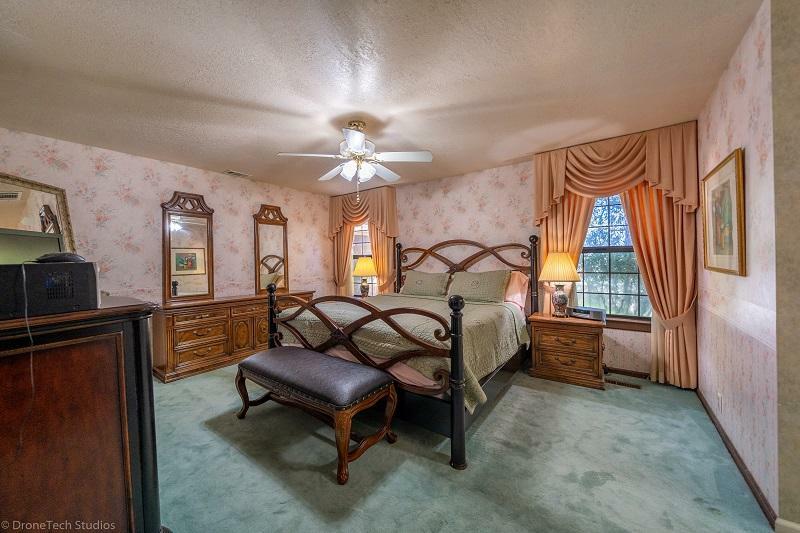 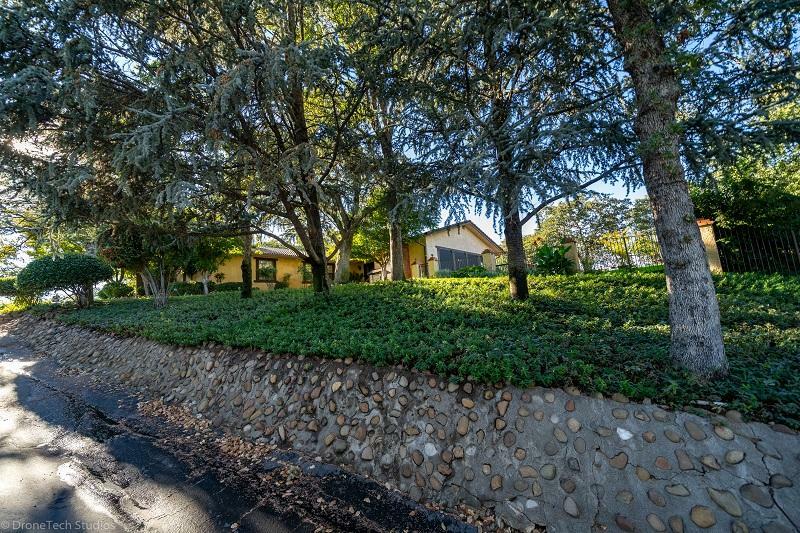 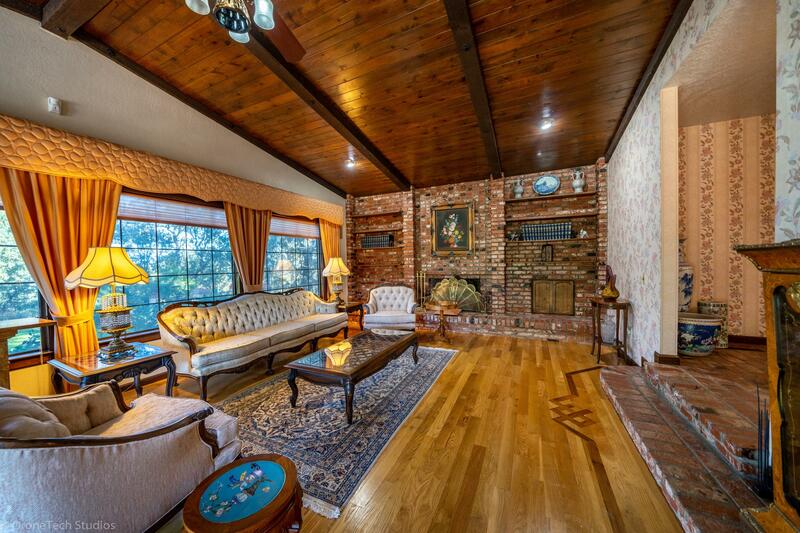 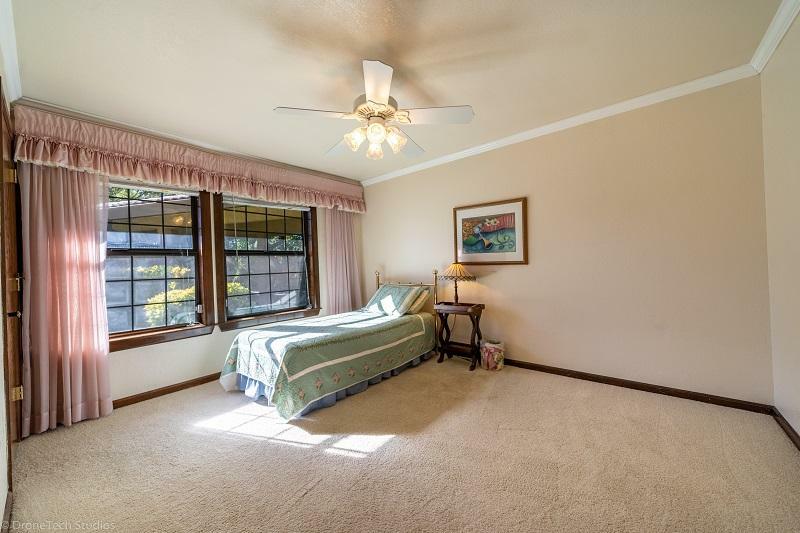 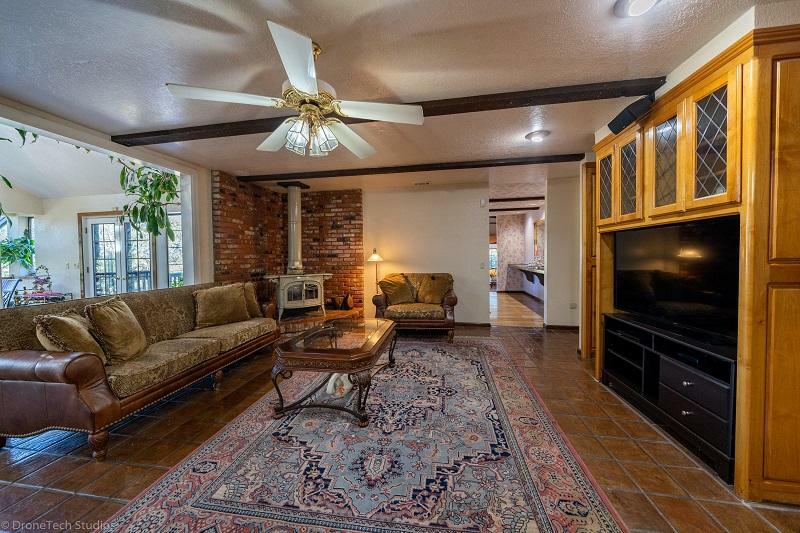 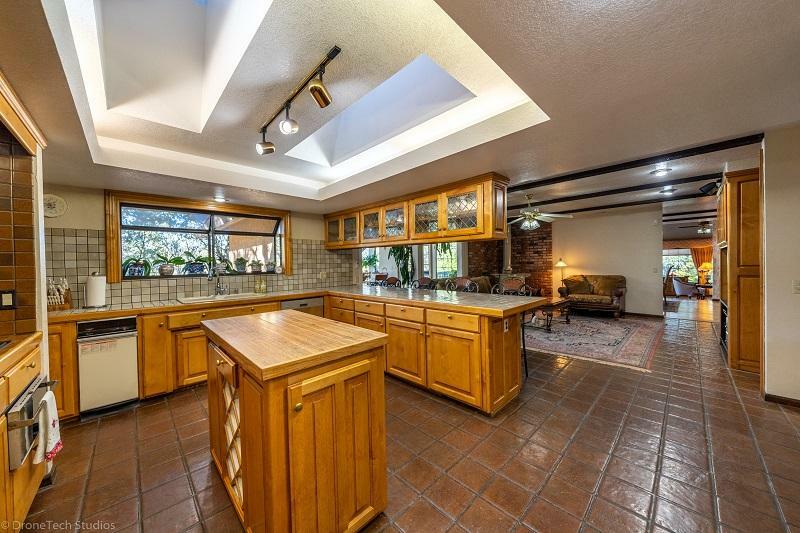 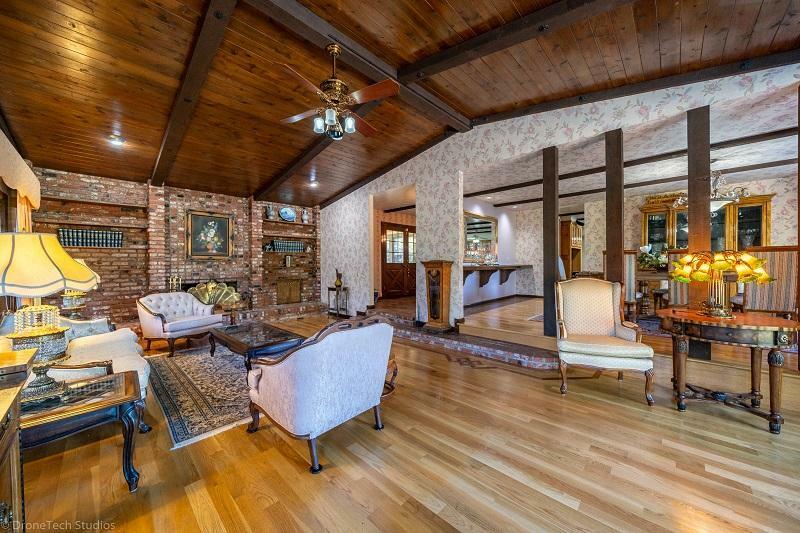 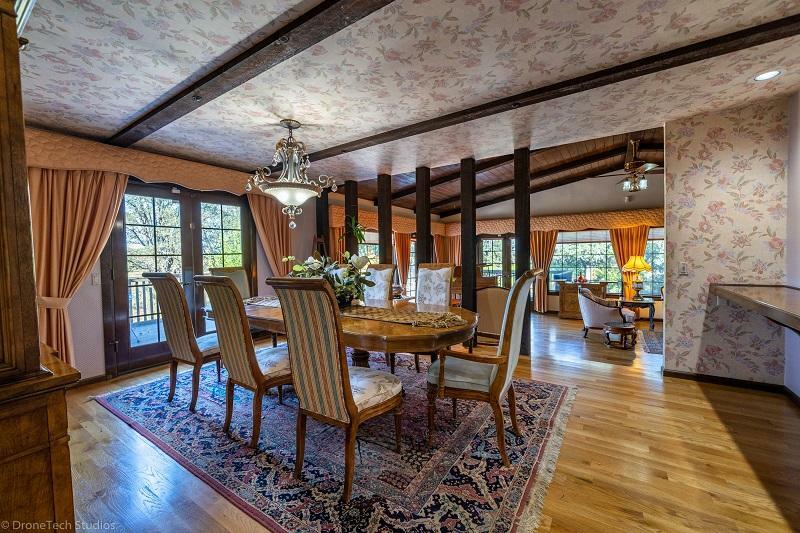 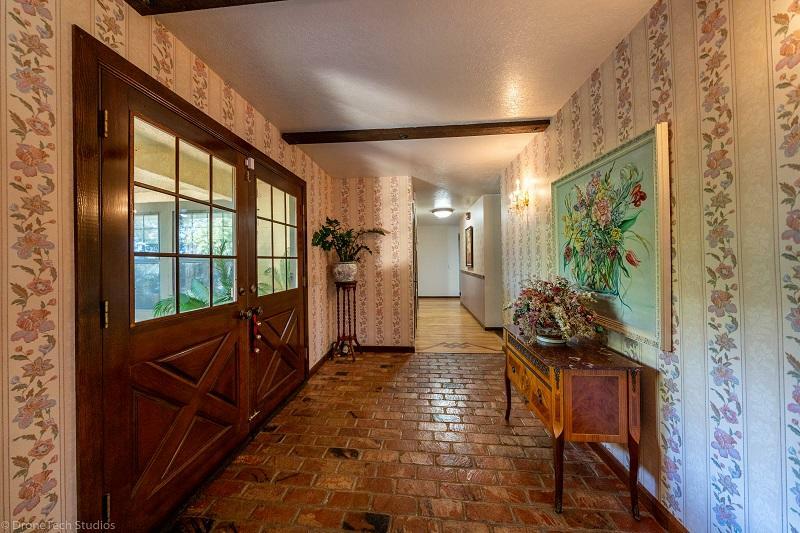 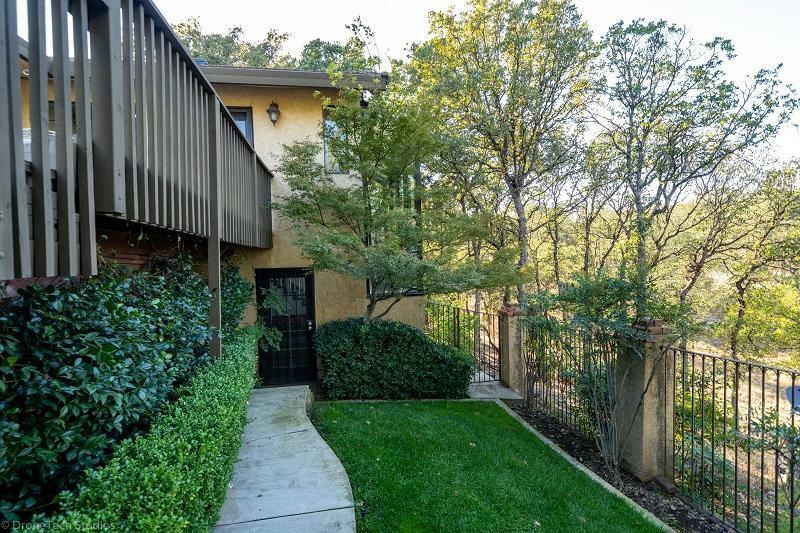 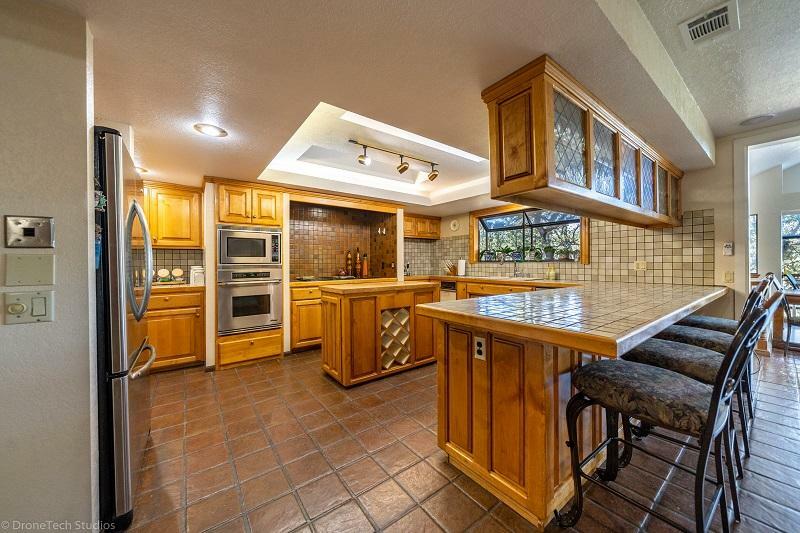 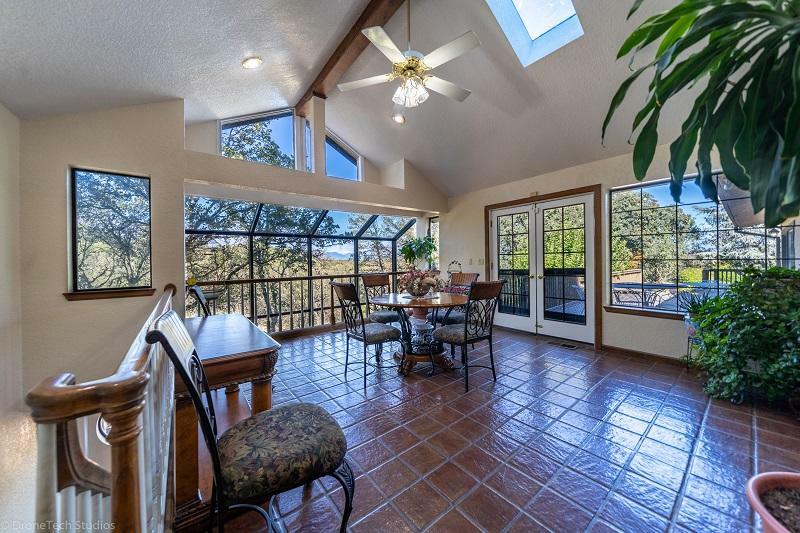 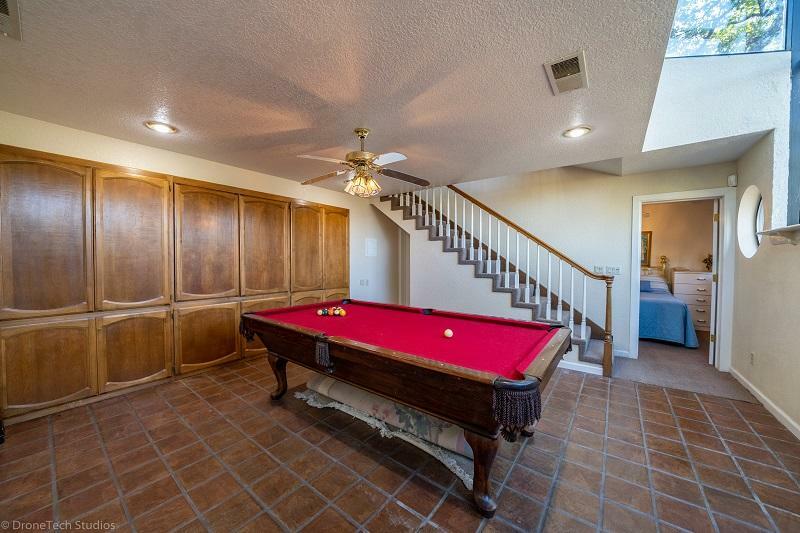 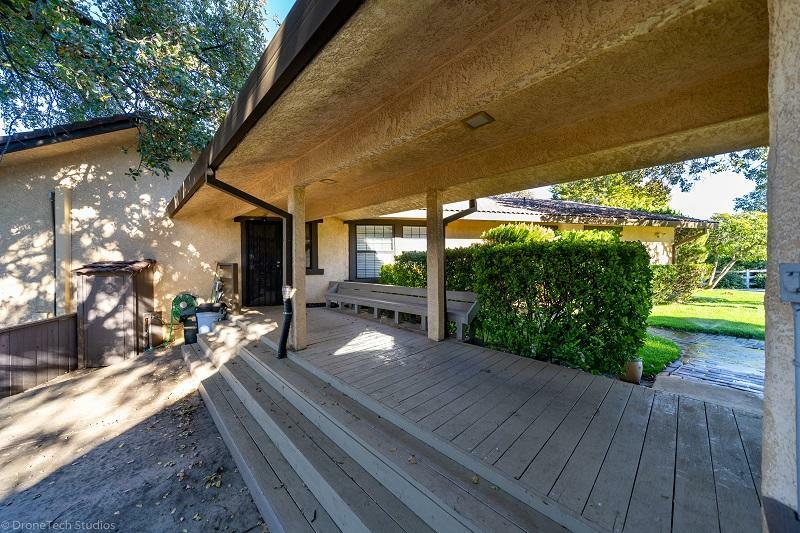 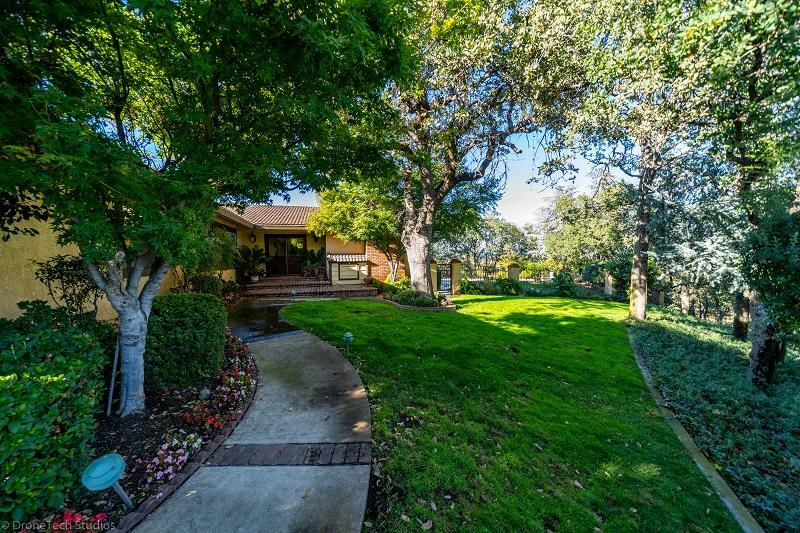 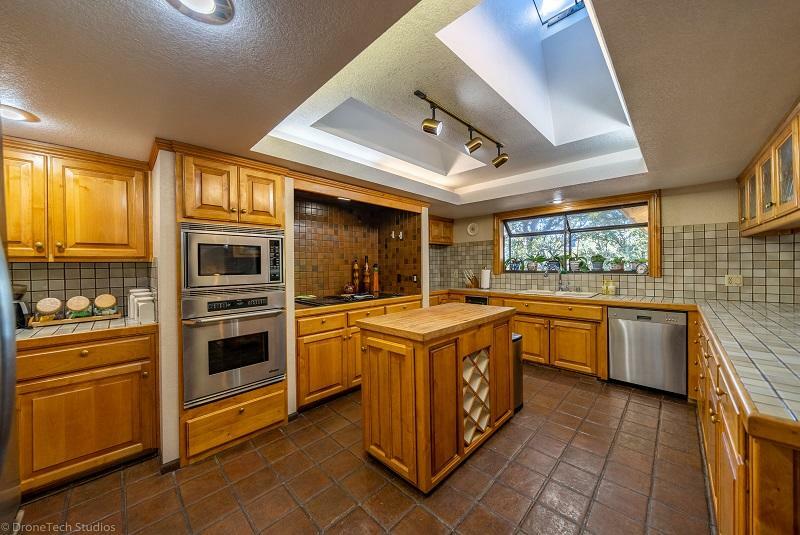 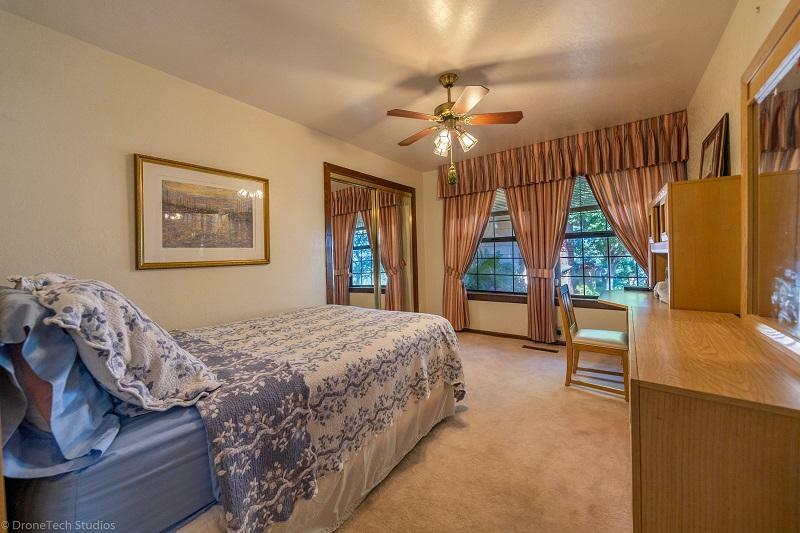 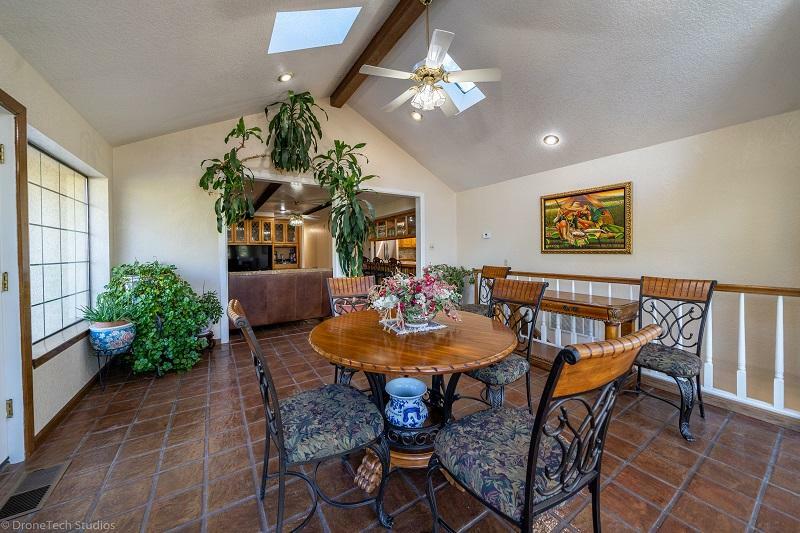 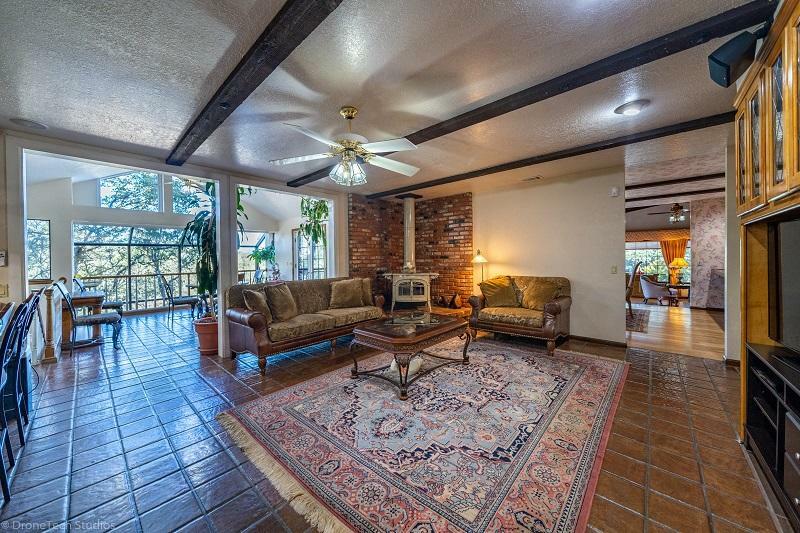 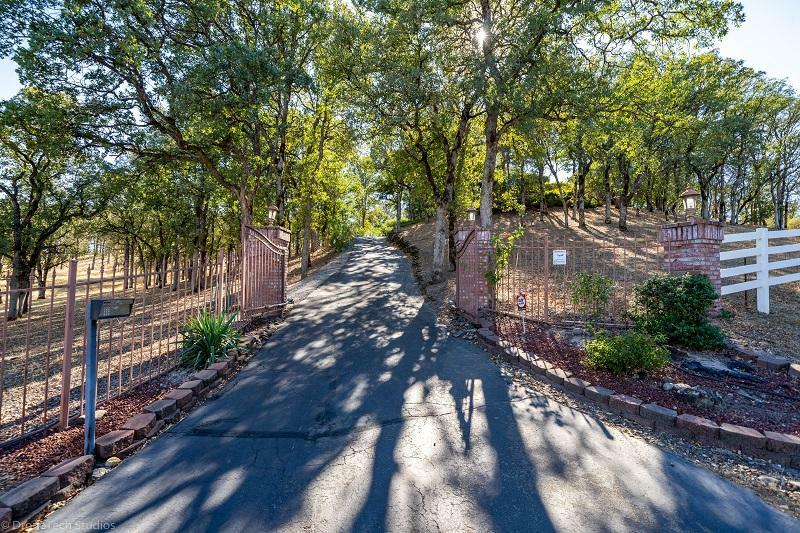 Beautiful gated estate property sitting atop a hill with gorgeous mountain views. 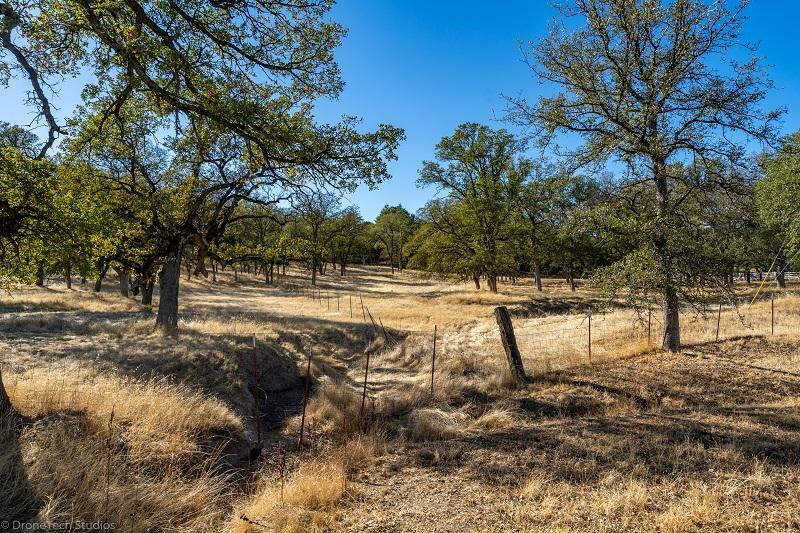 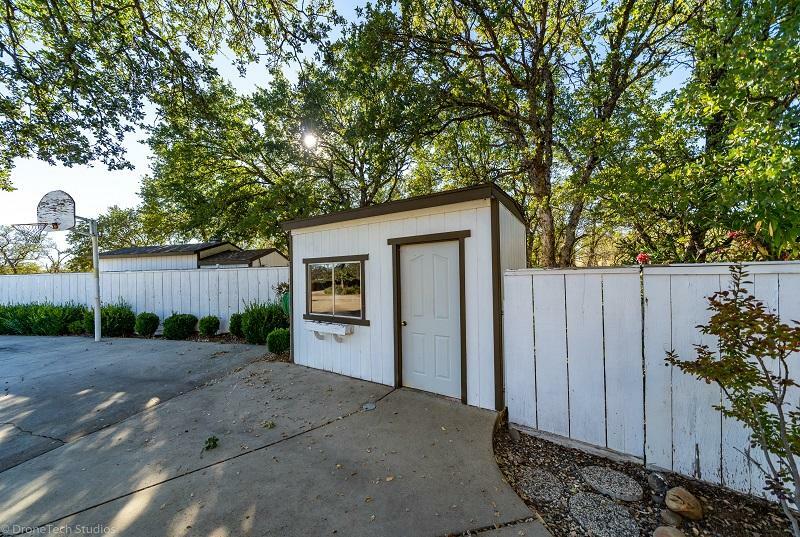 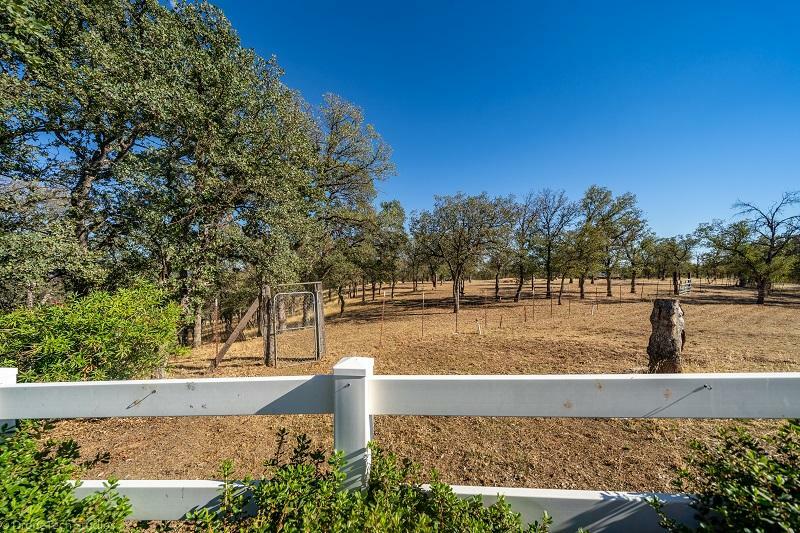 5 acres of fenced property. 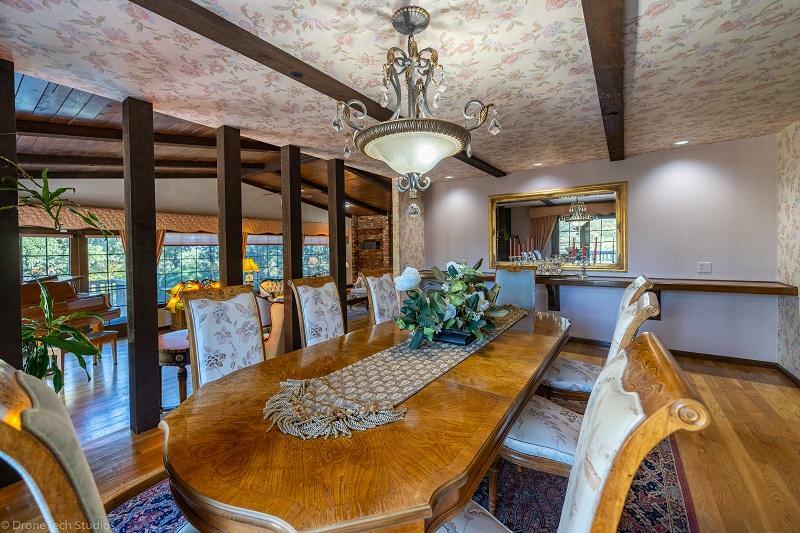 Formal dining, living room surrounded with windows overlooking the pool. 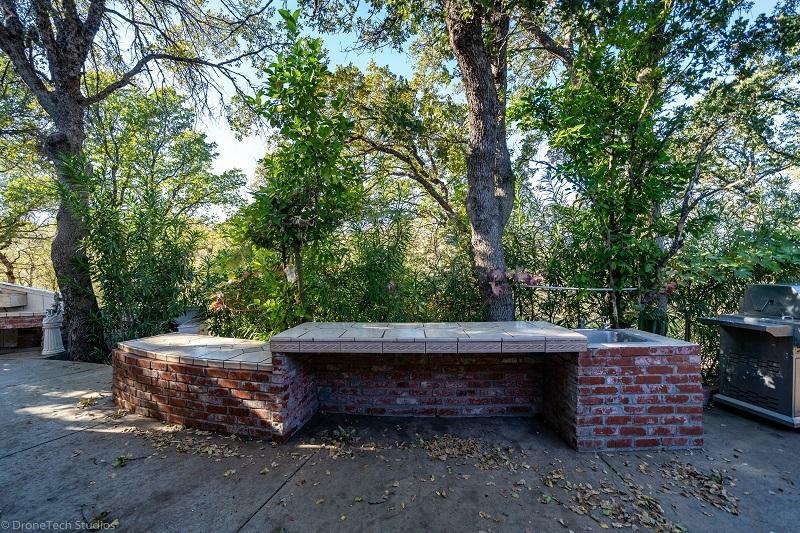 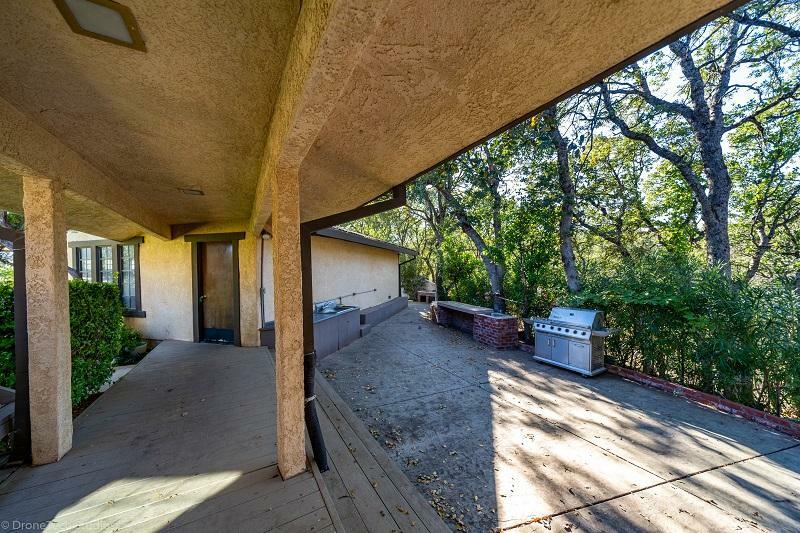 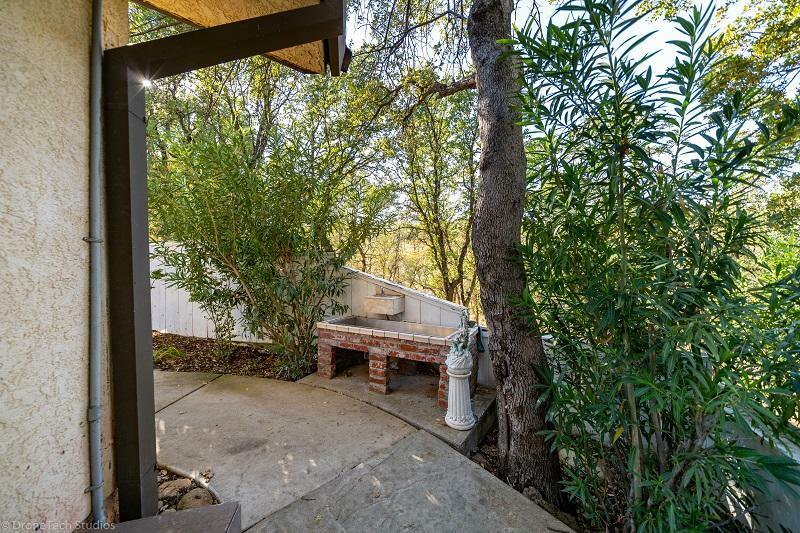 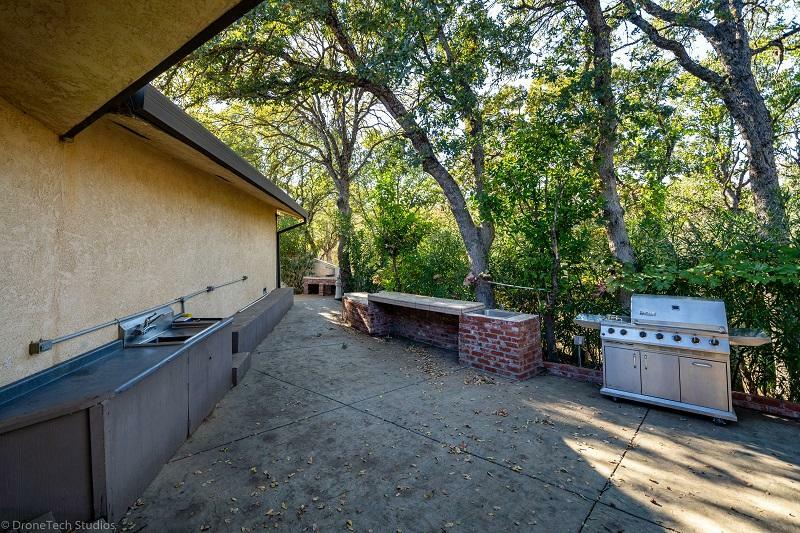 Large outside kitchen and BBQ area. 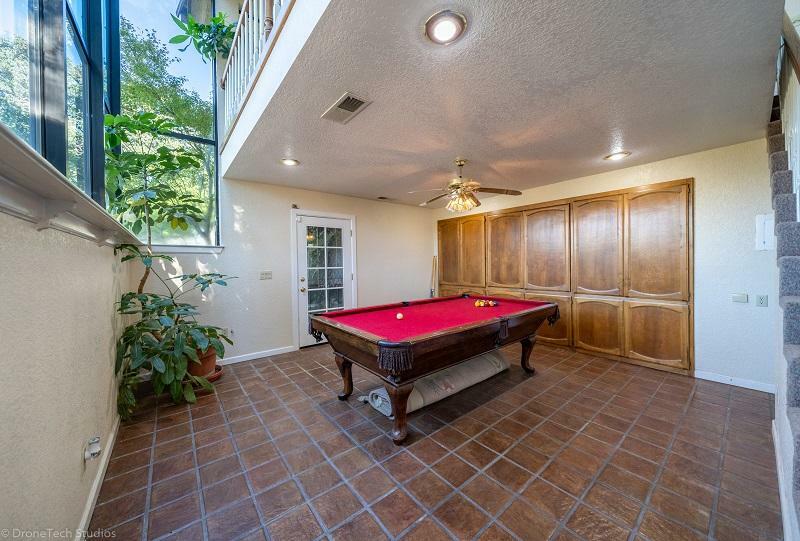 Perfect home for entertaining. 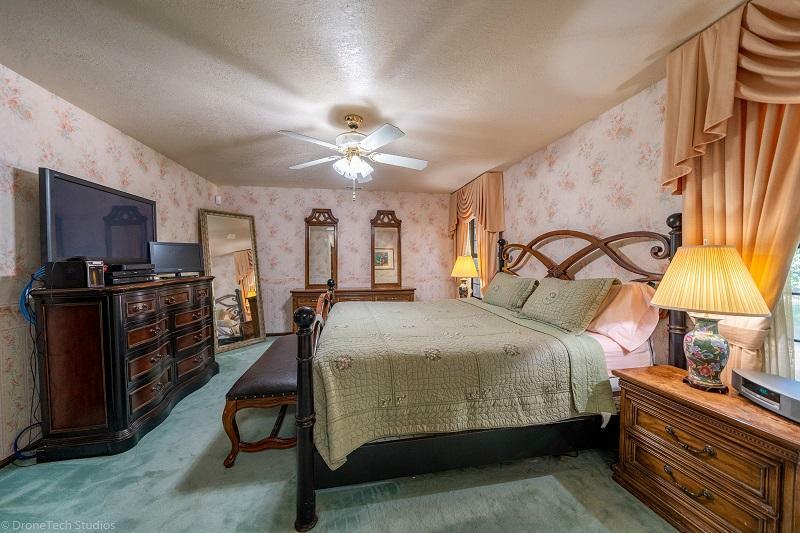 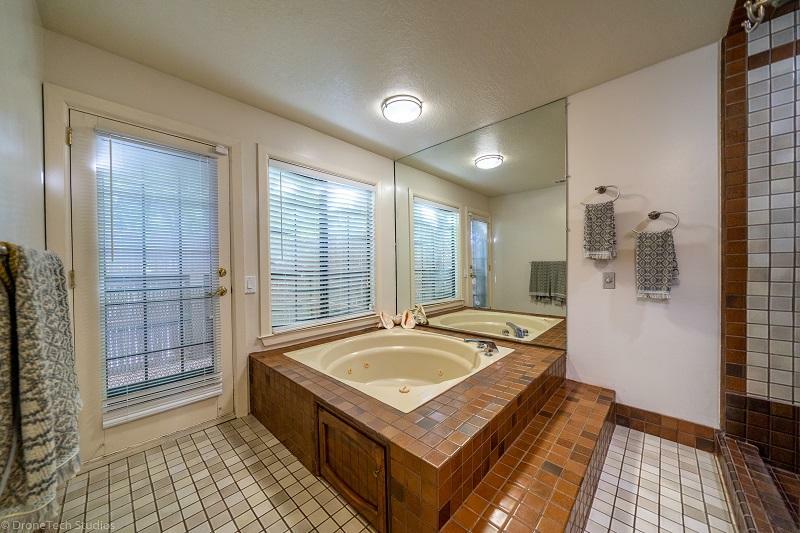 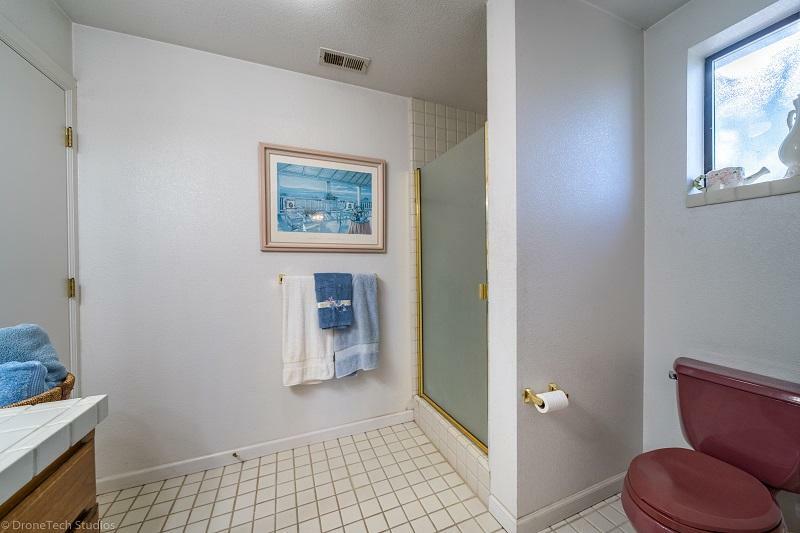 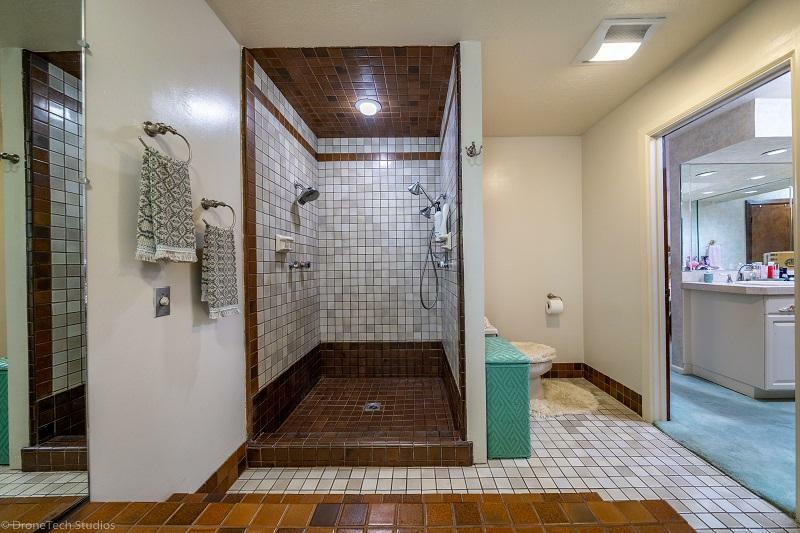 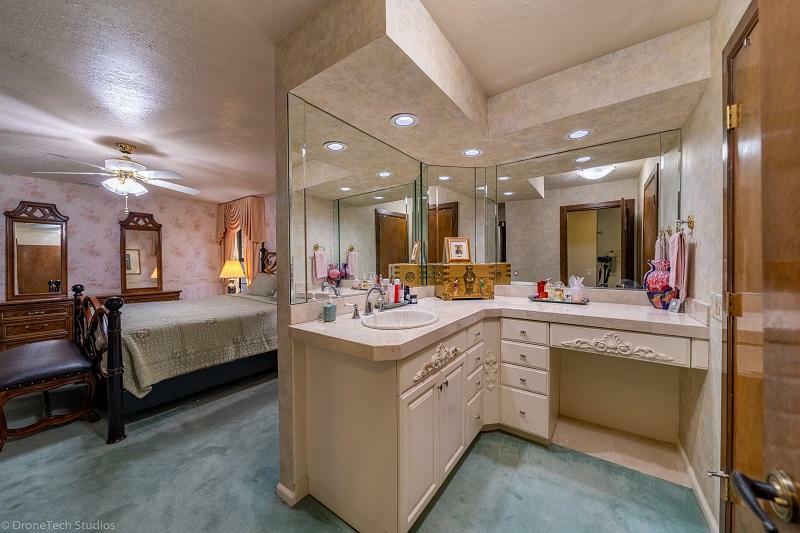 Possible in-law or maid quarters. 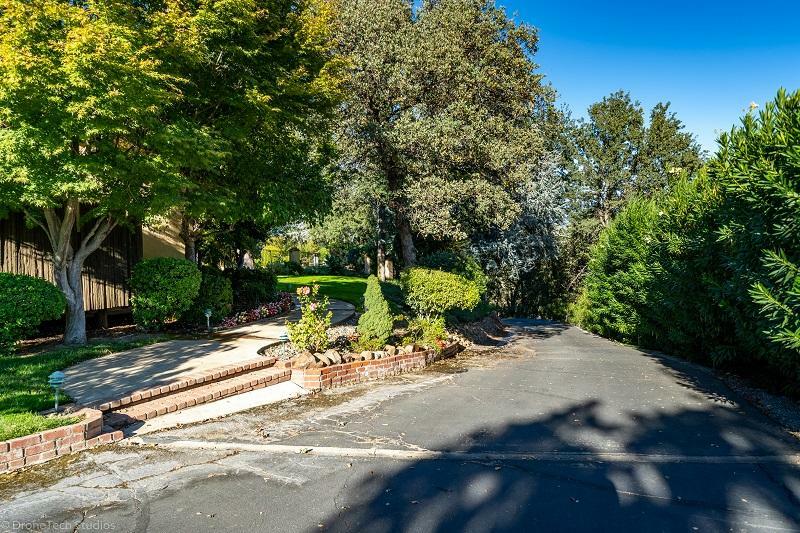 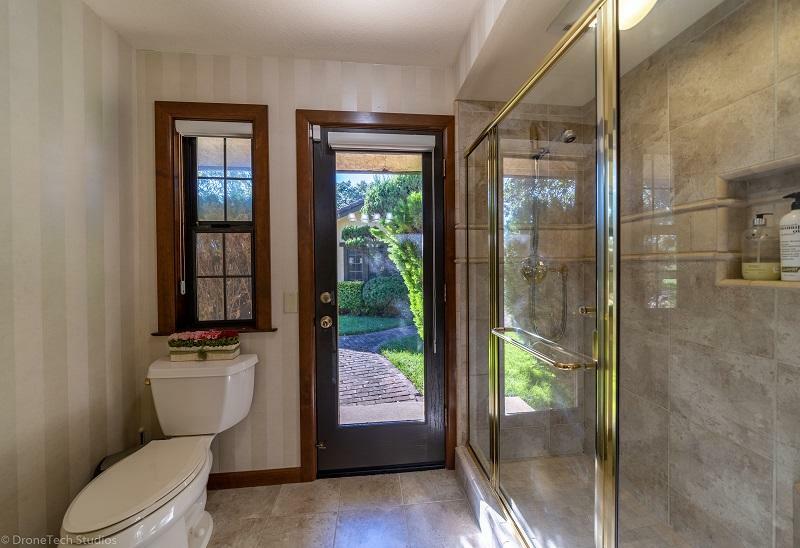 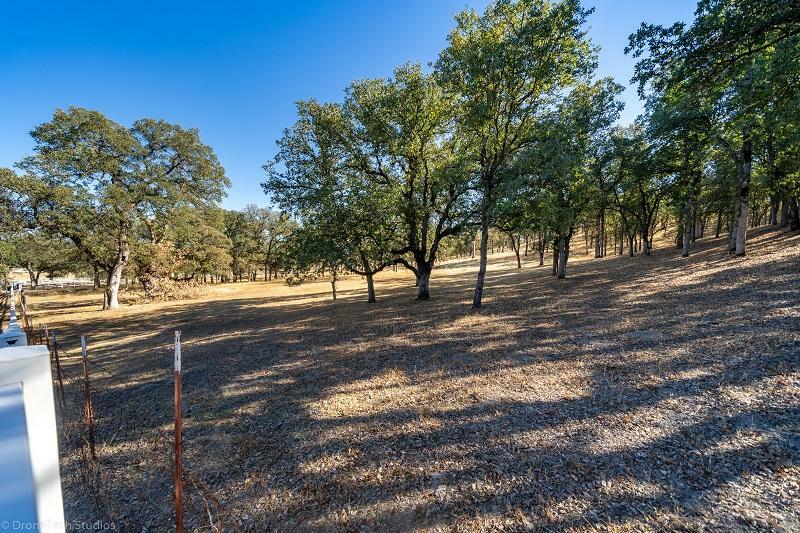 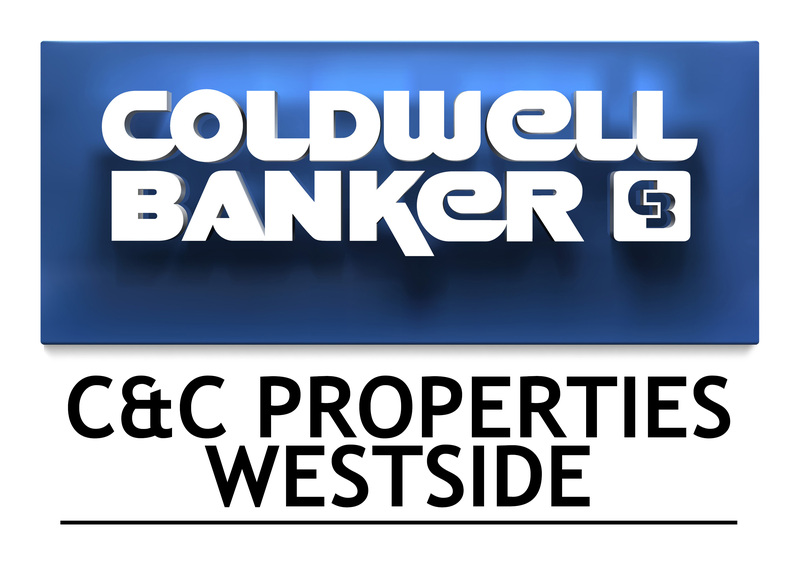 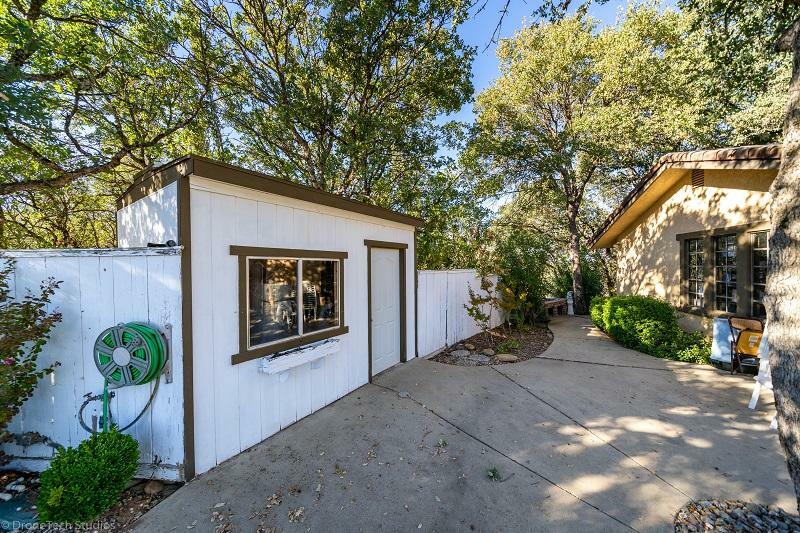 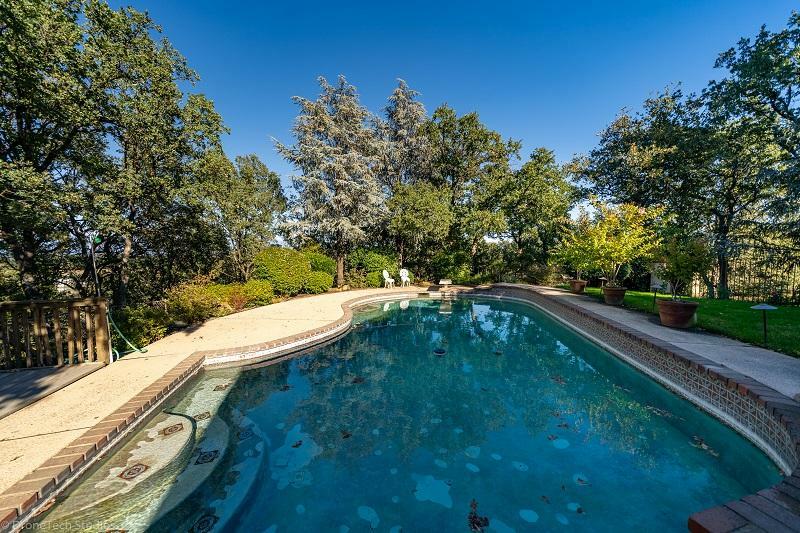 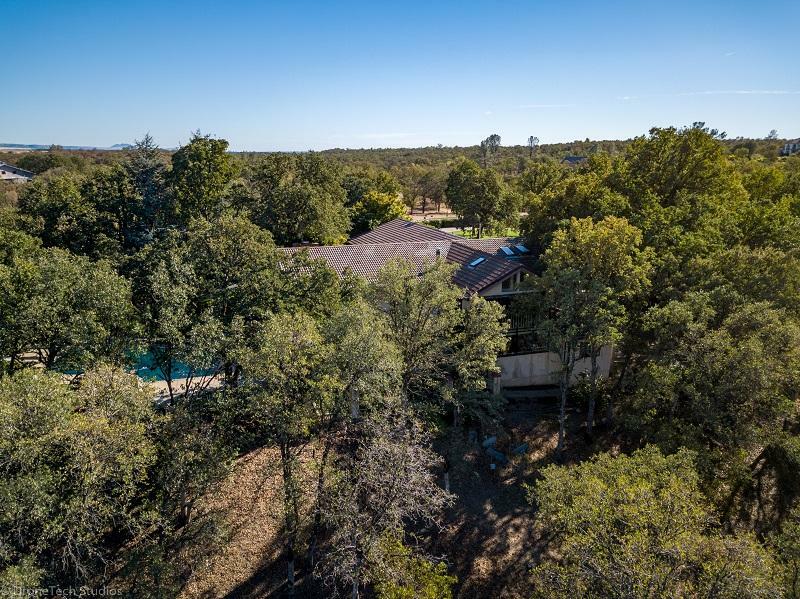 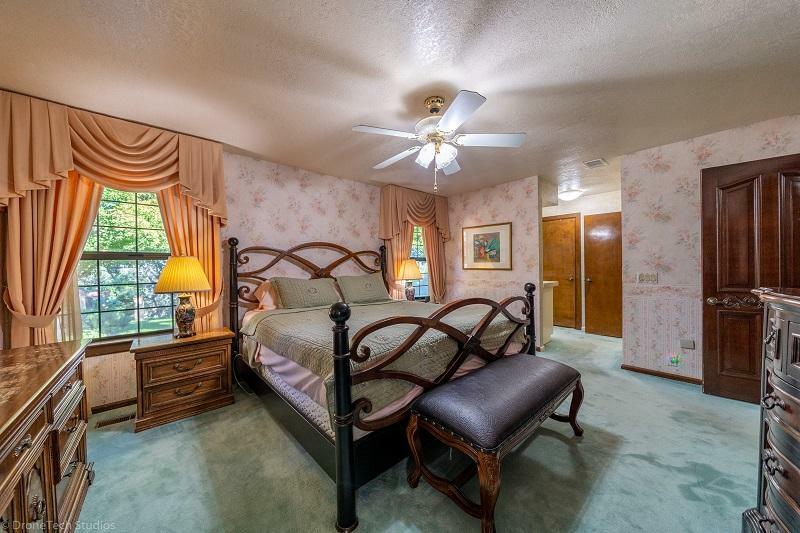 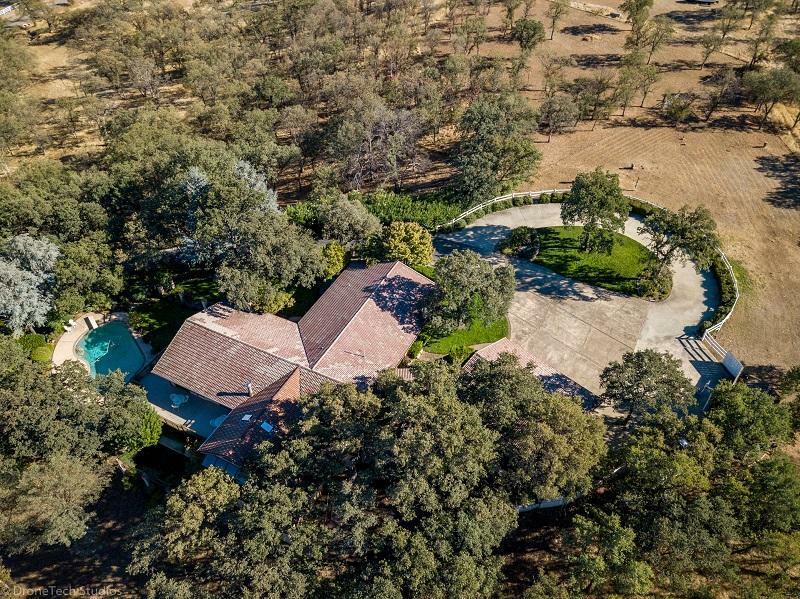 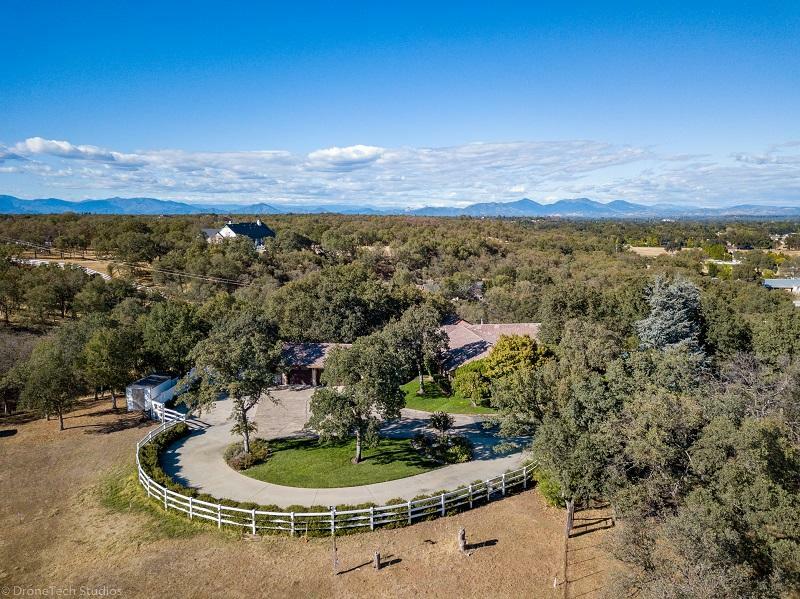 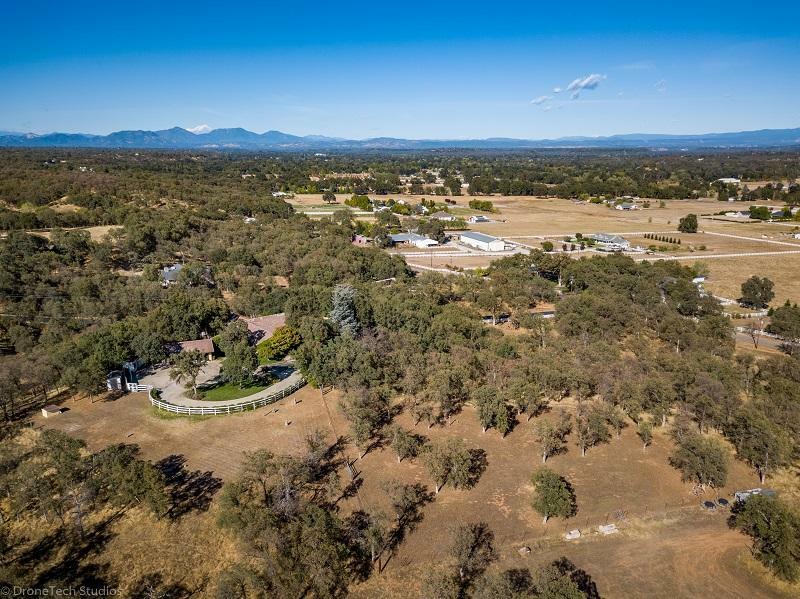 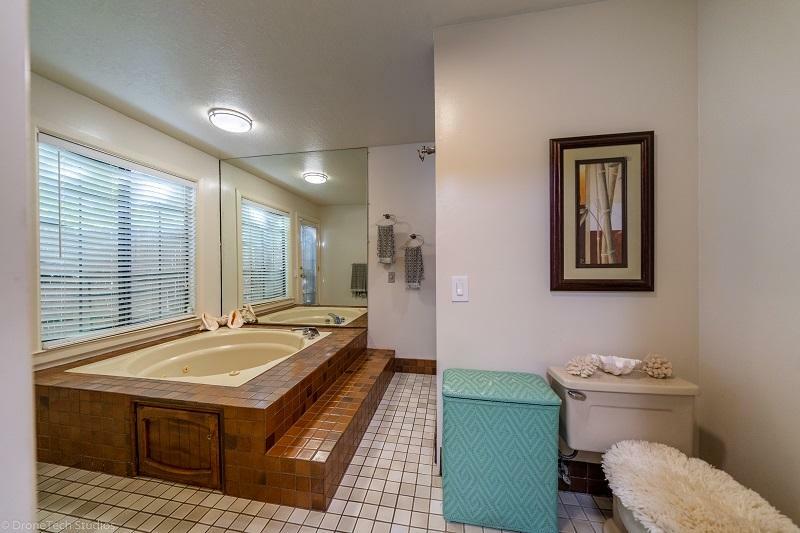 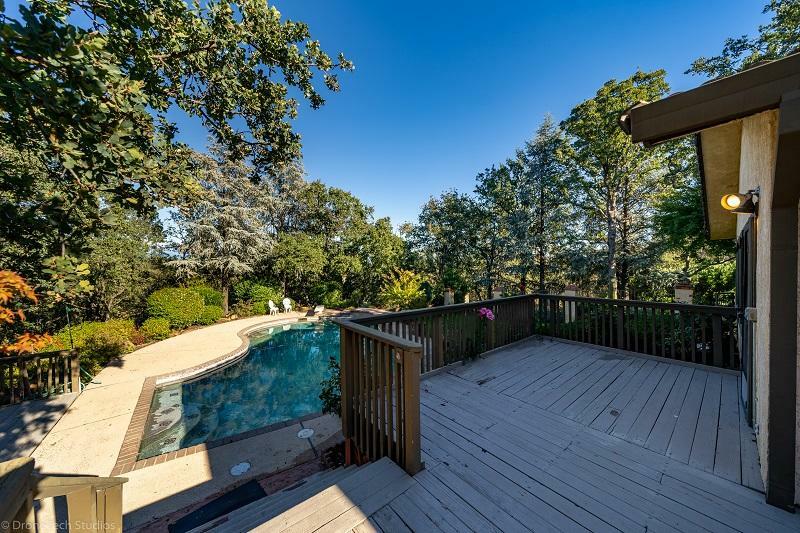 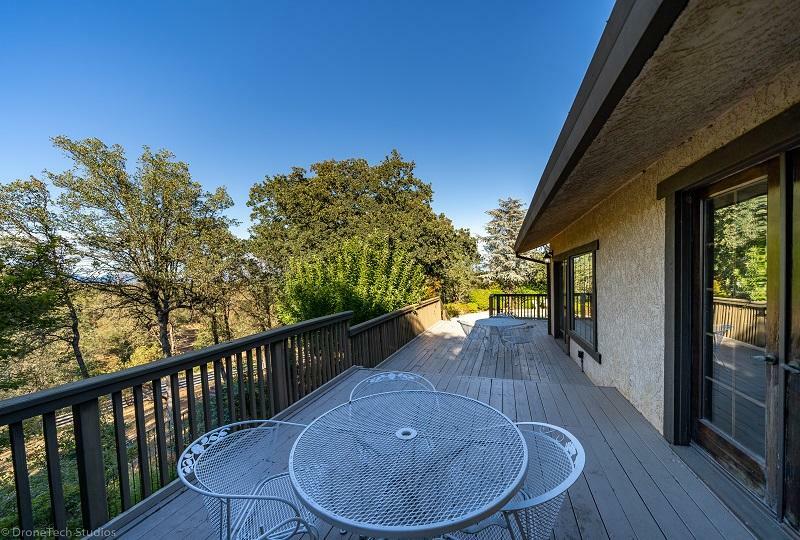 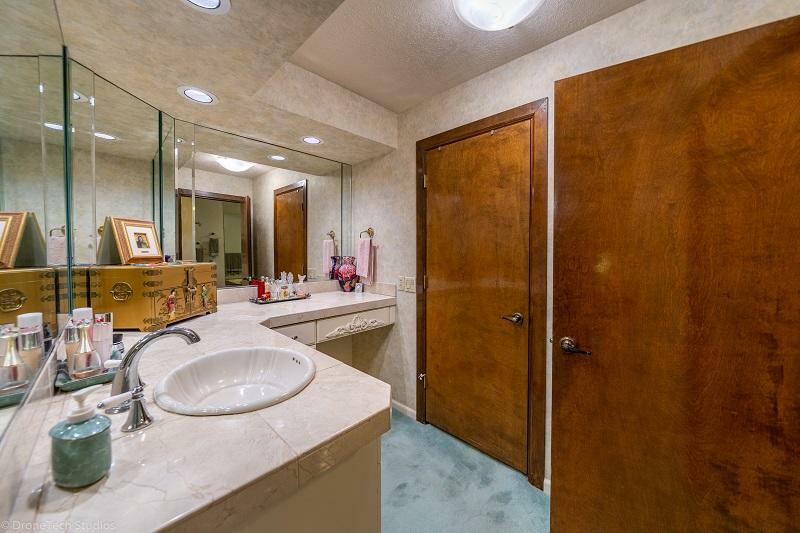 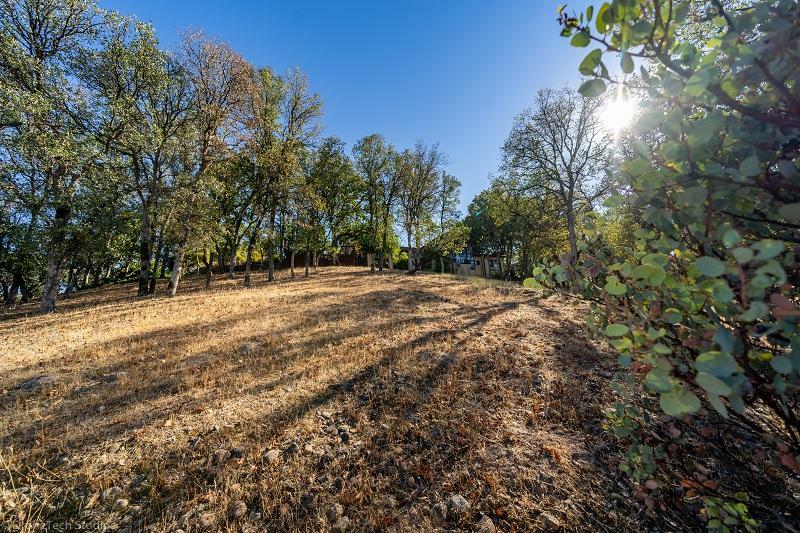 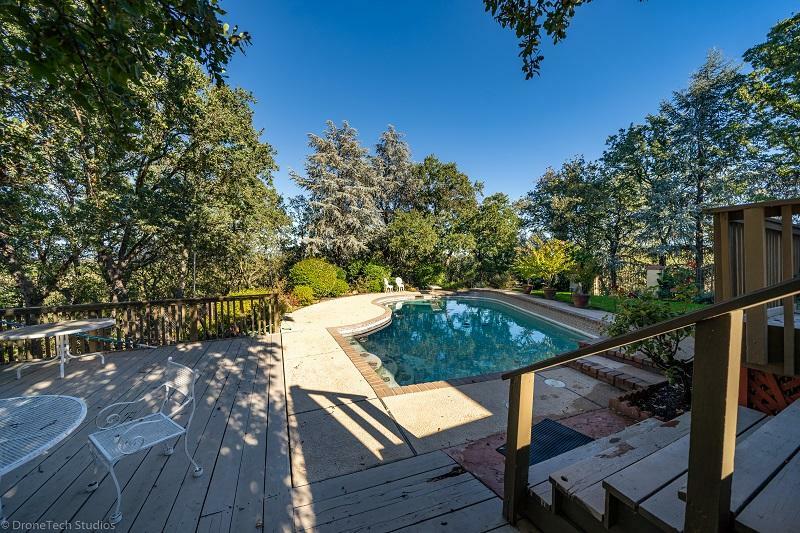 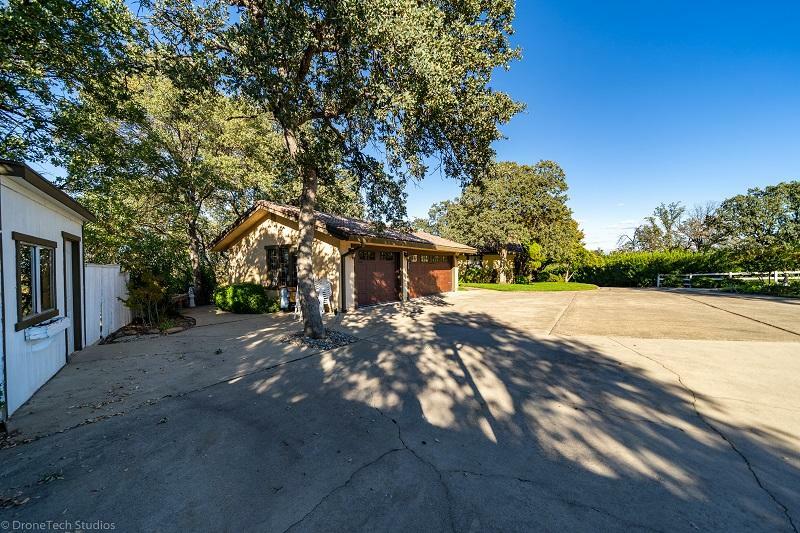 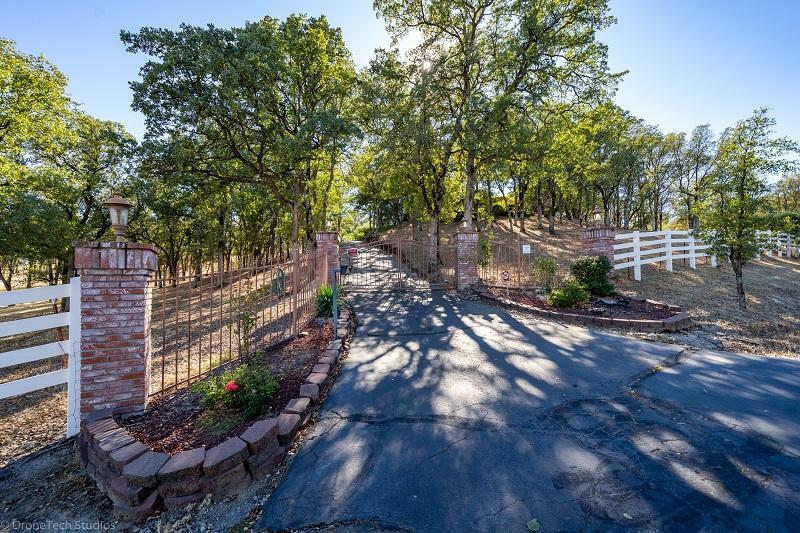 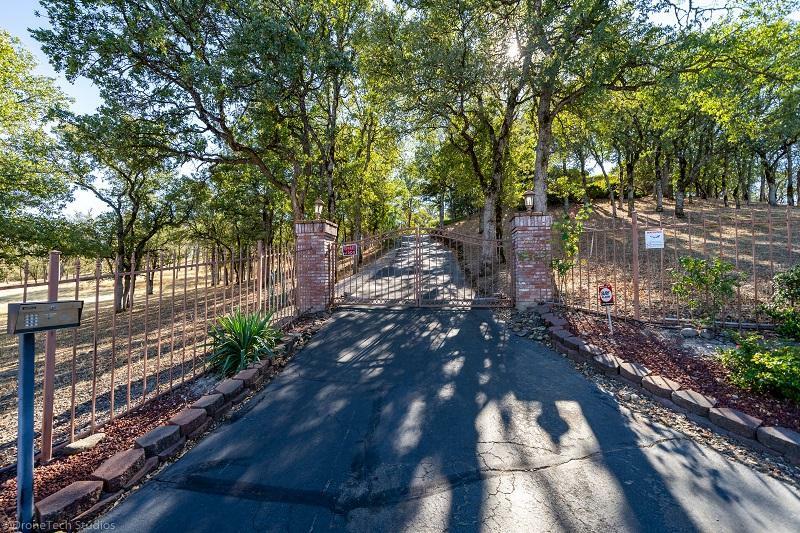 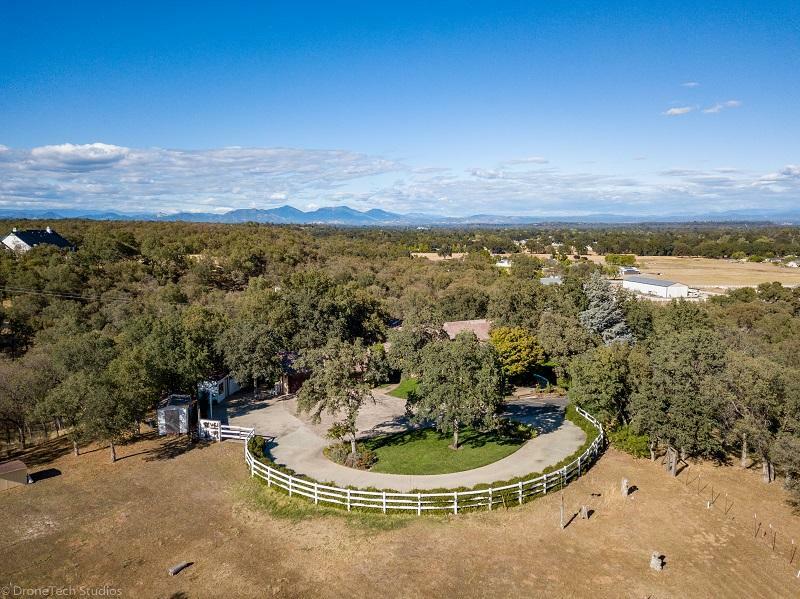 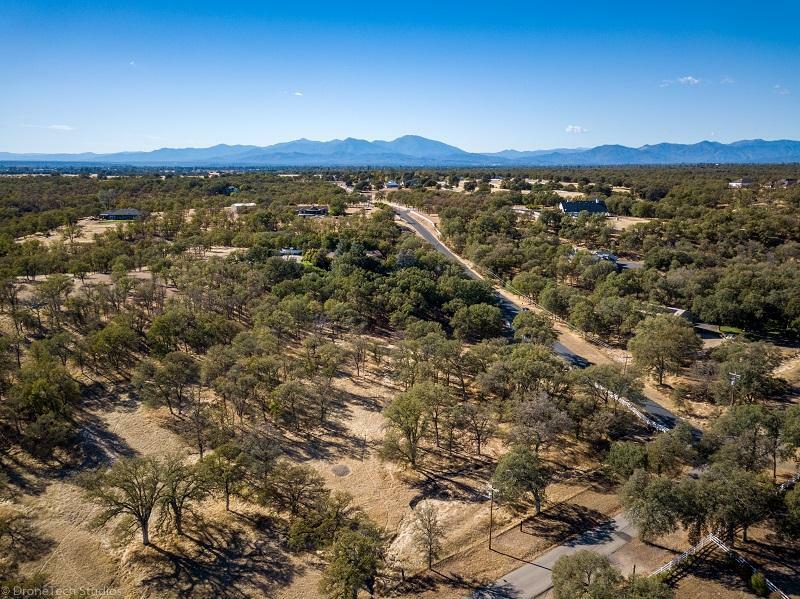 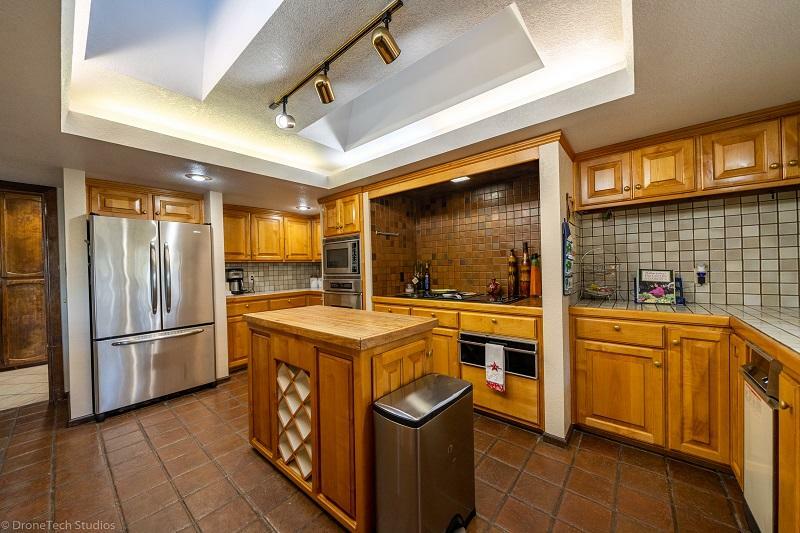 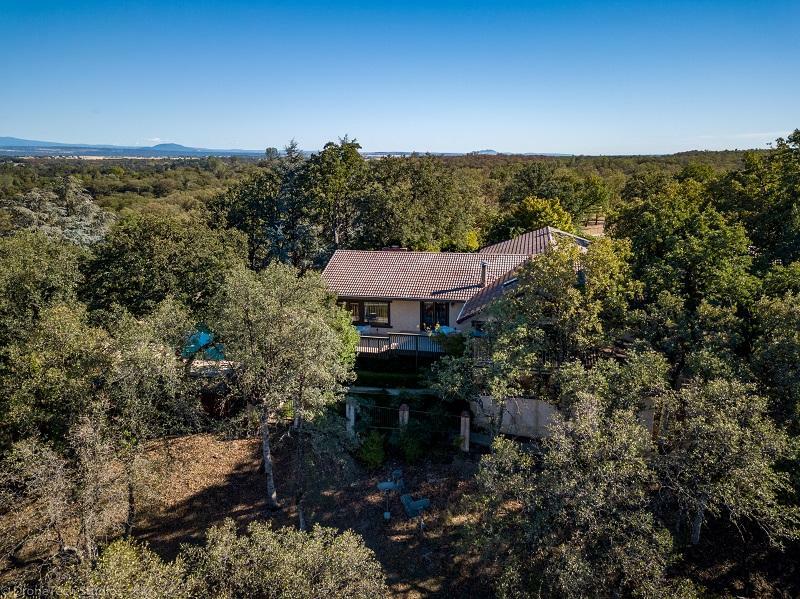 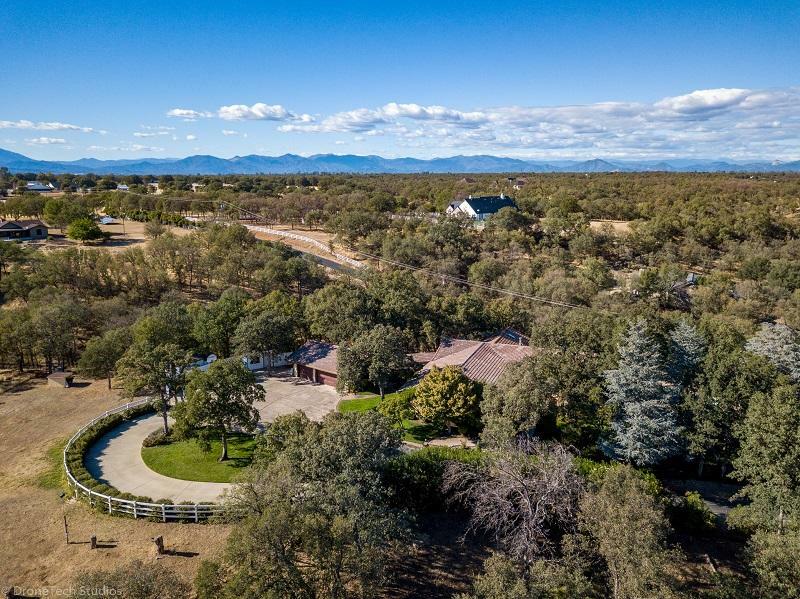 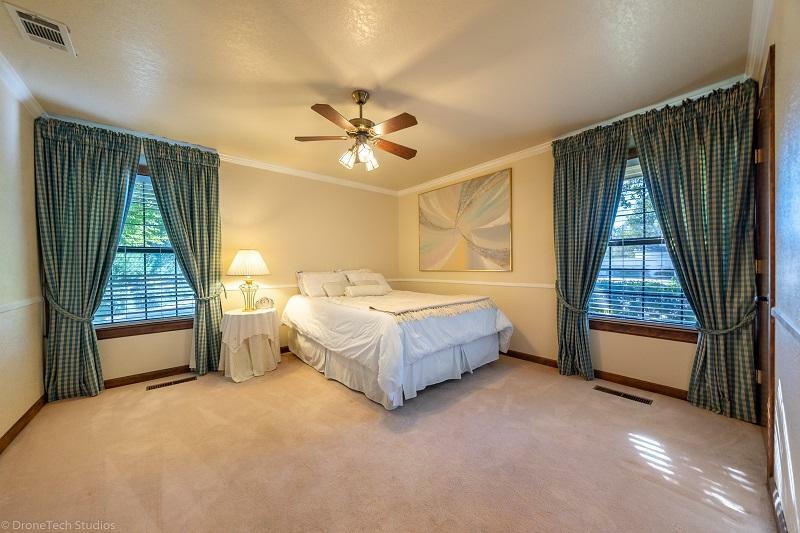 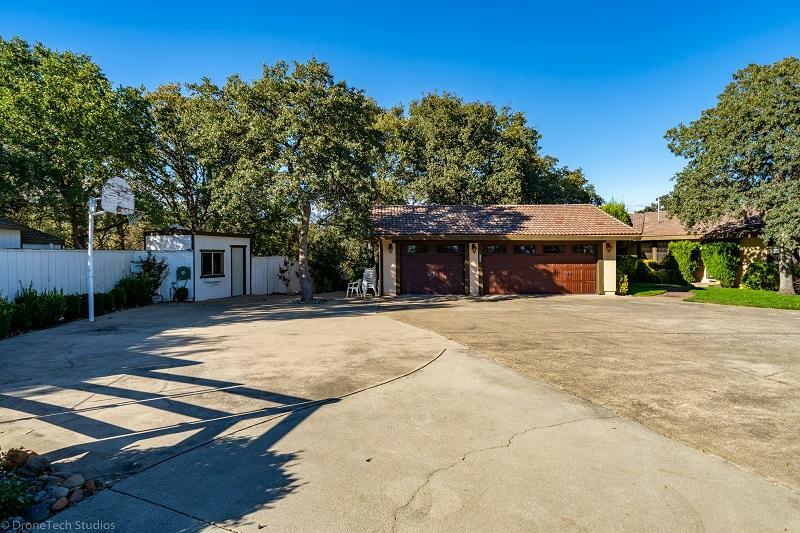 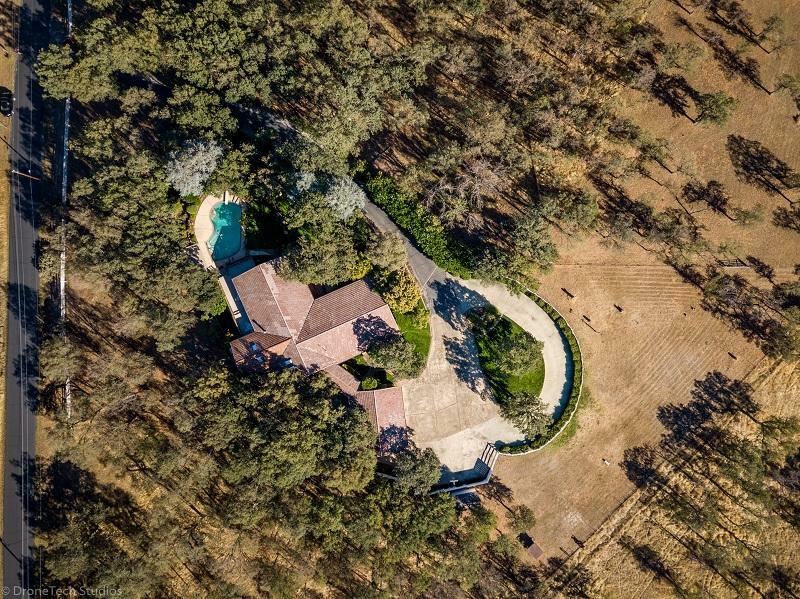 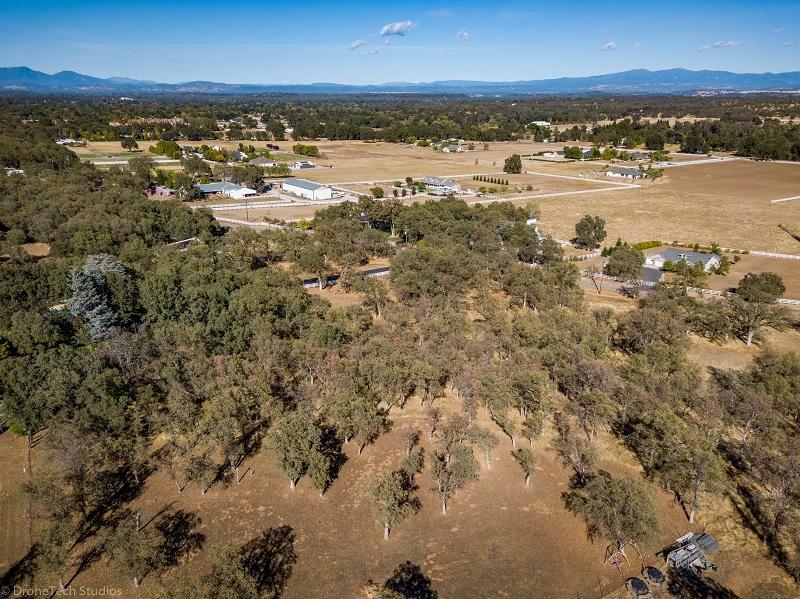 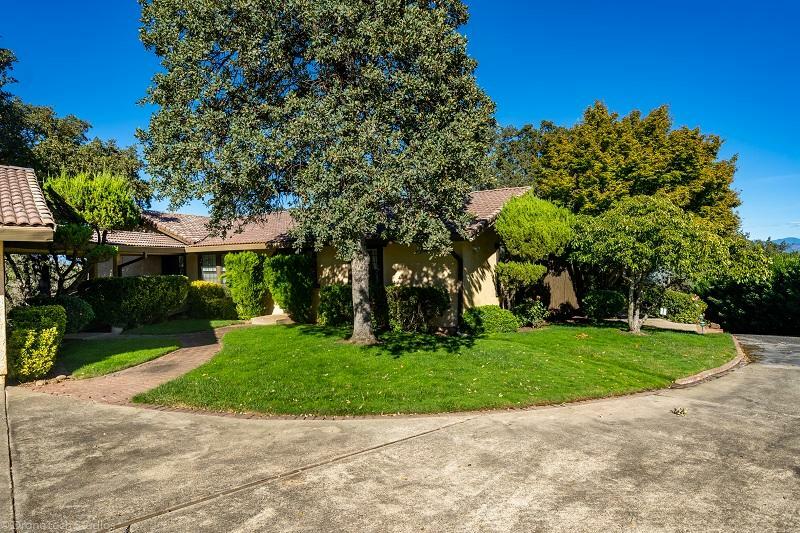 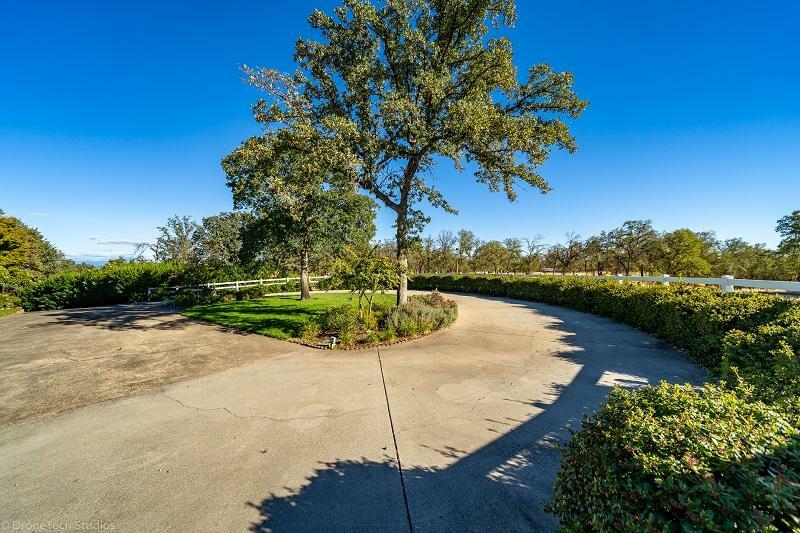 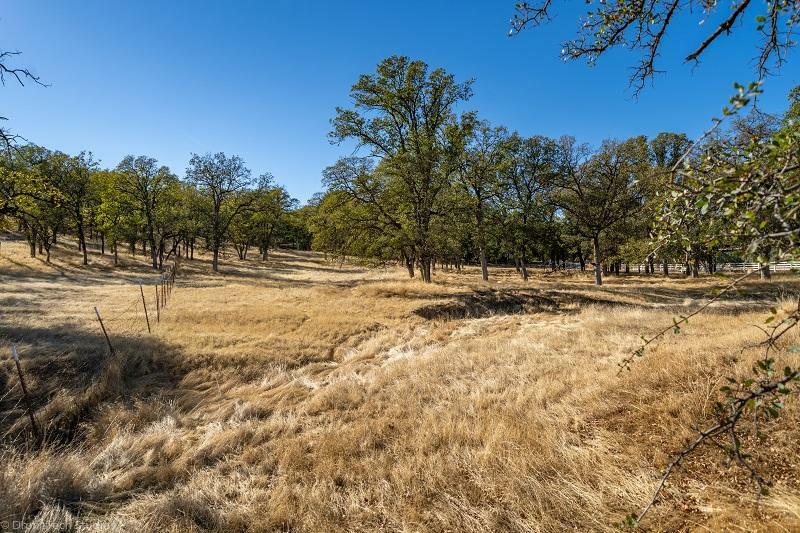 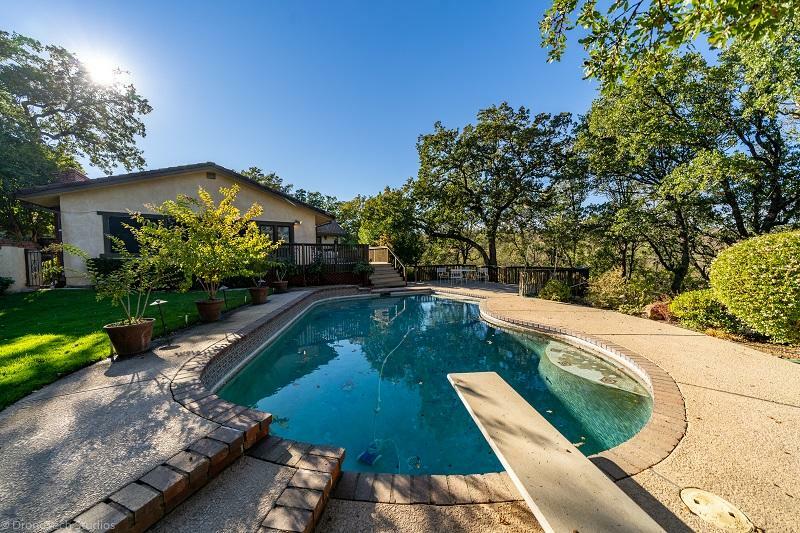 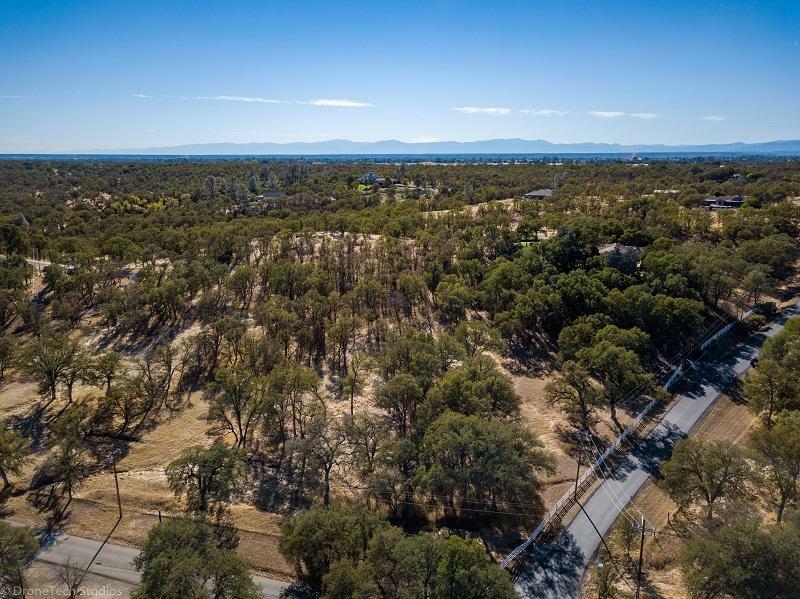 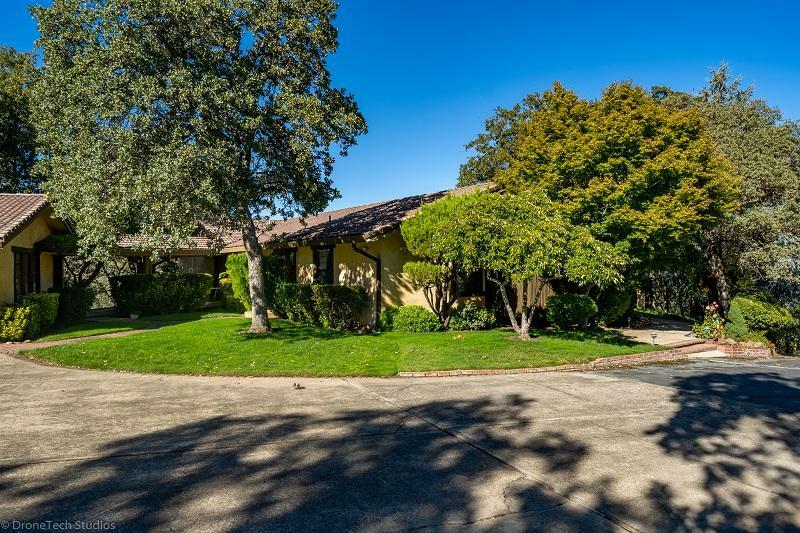 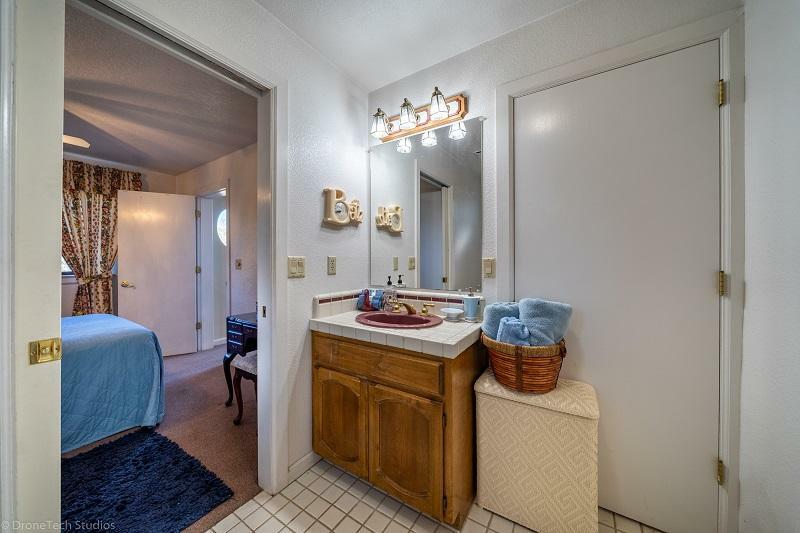 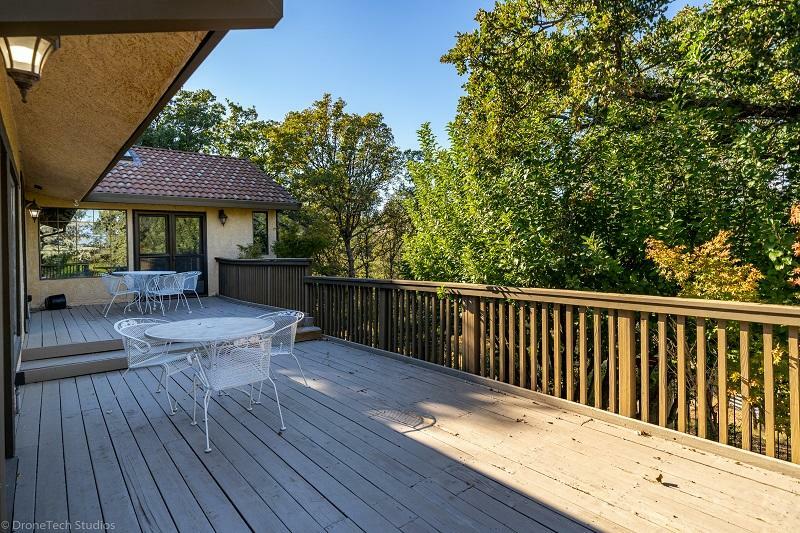 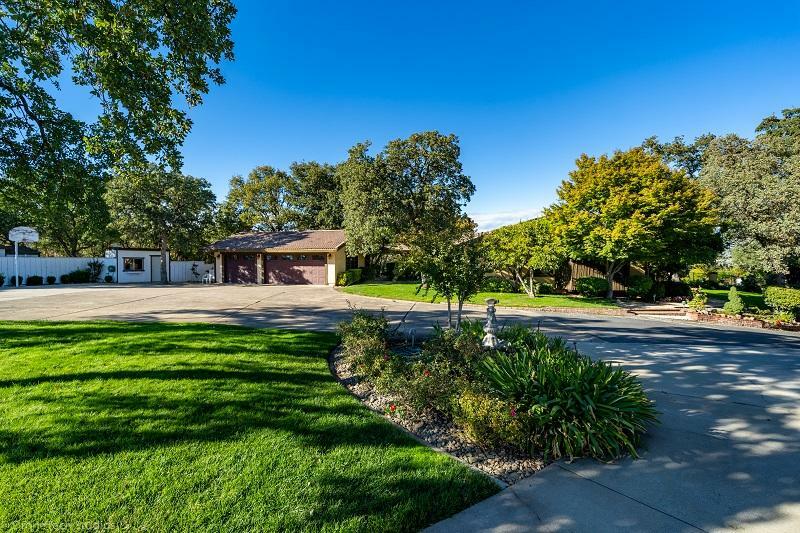 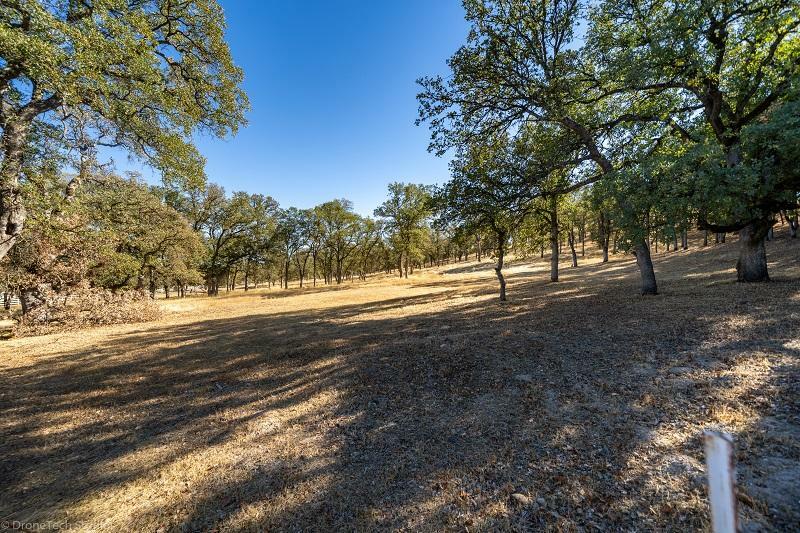 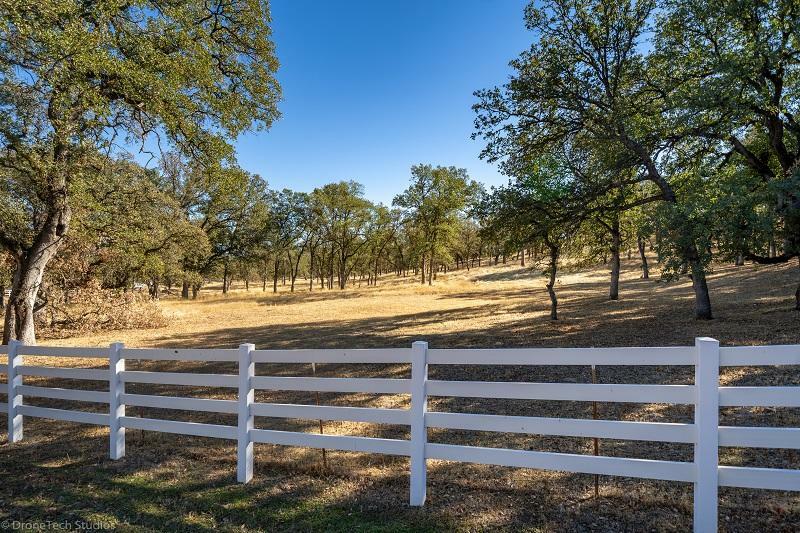 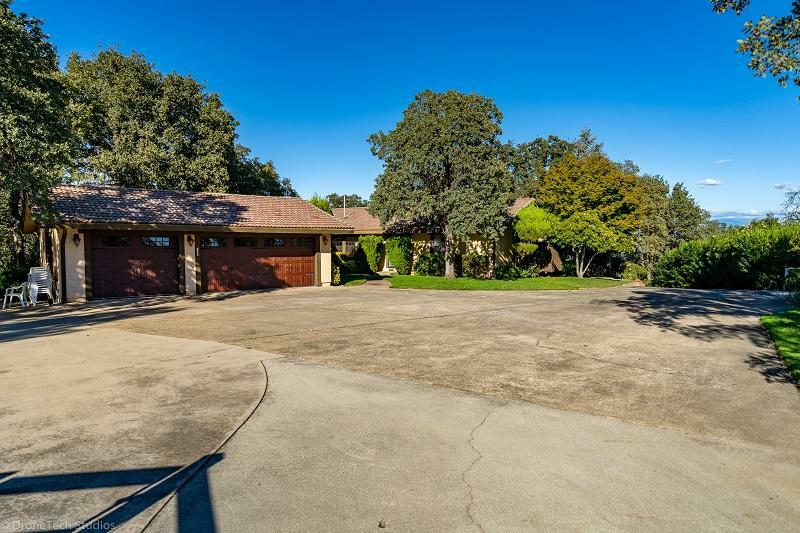 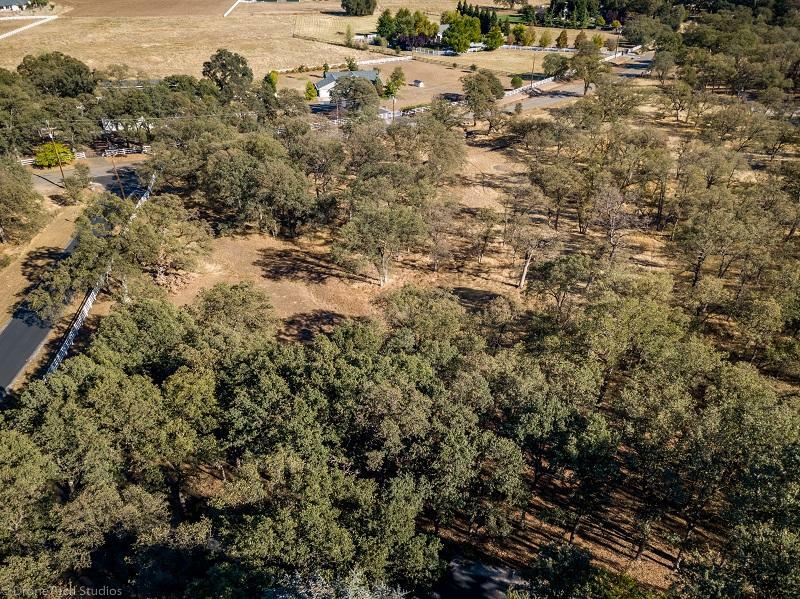 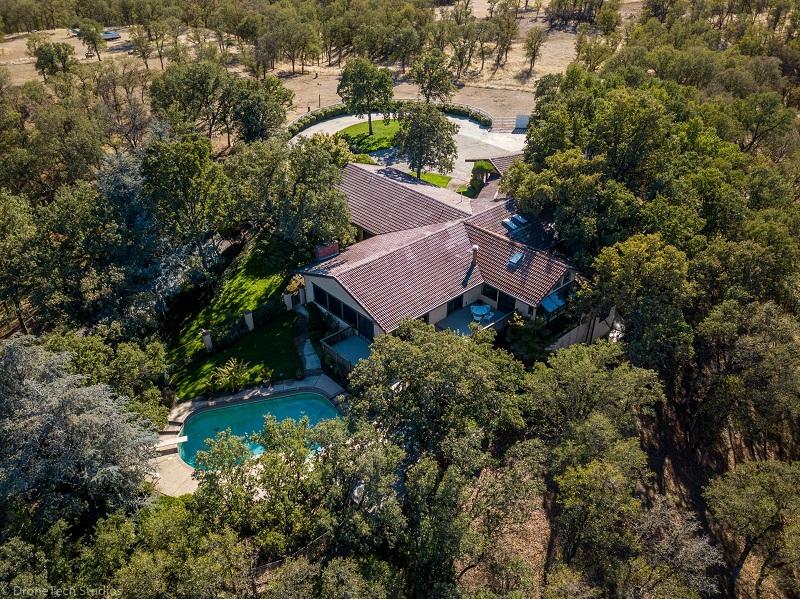 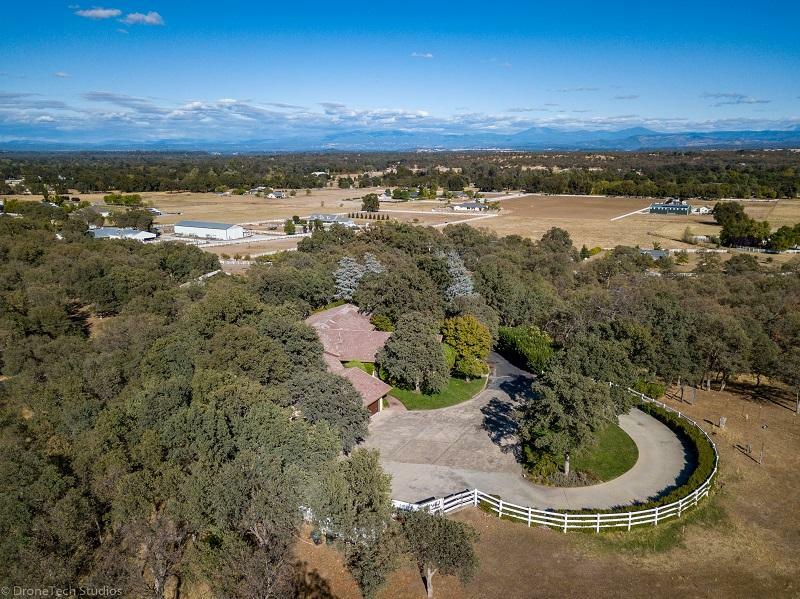 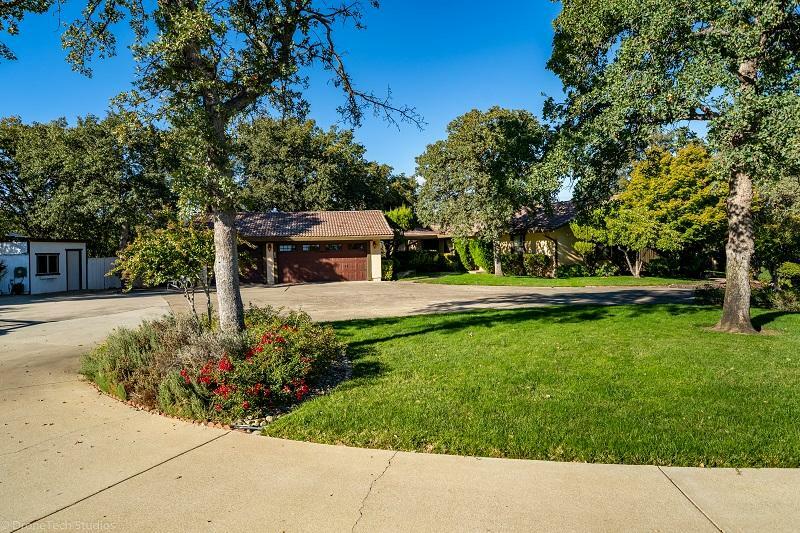 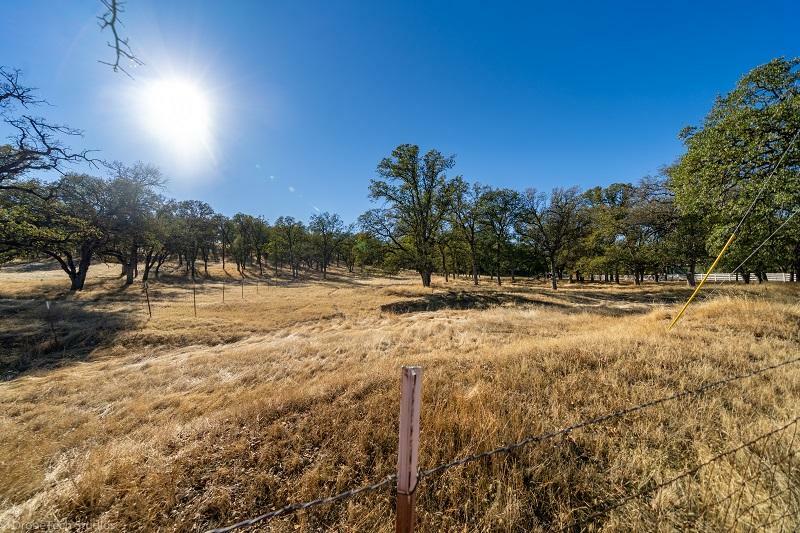 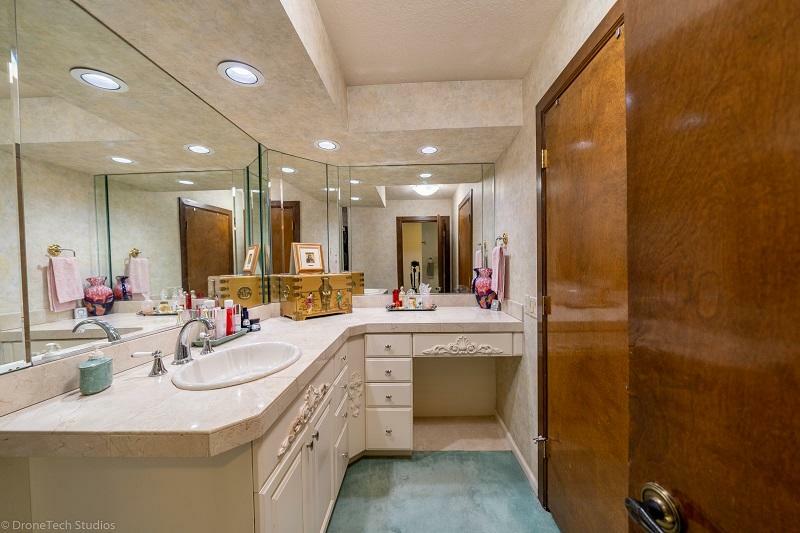 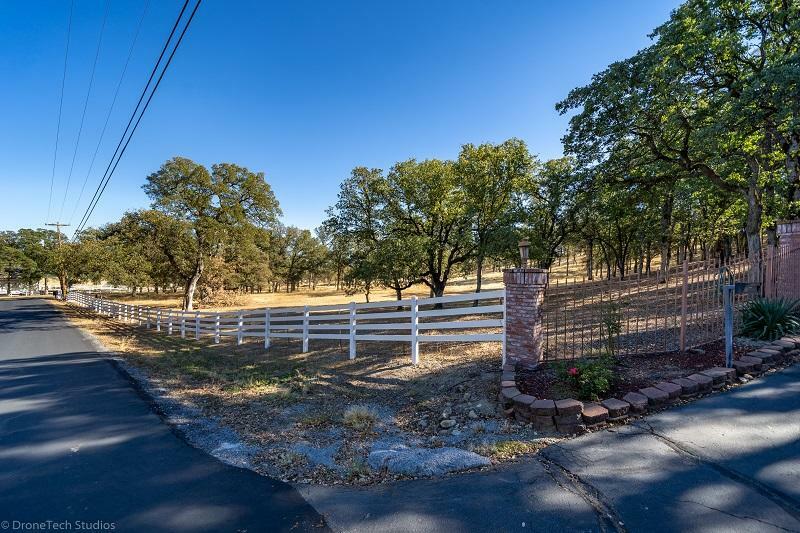 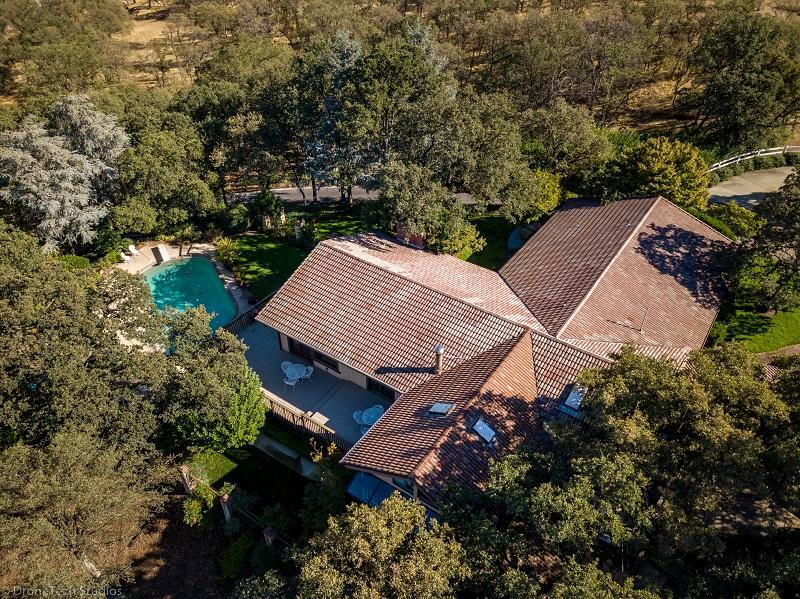 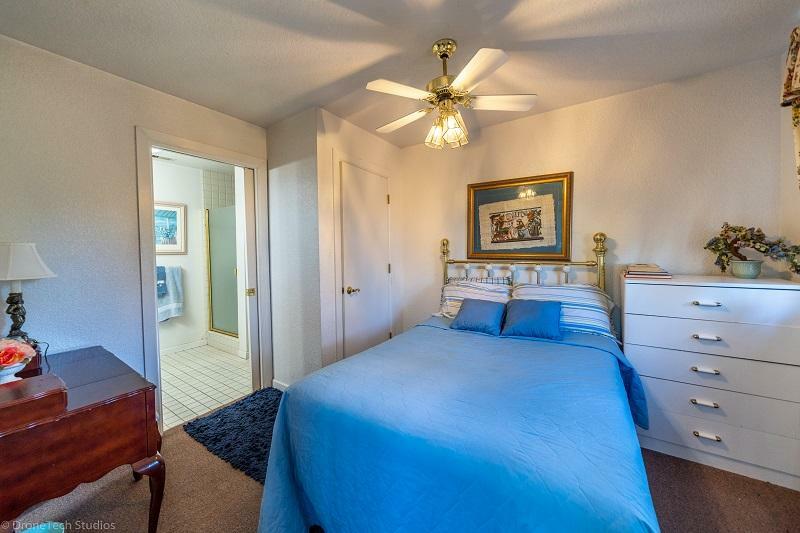 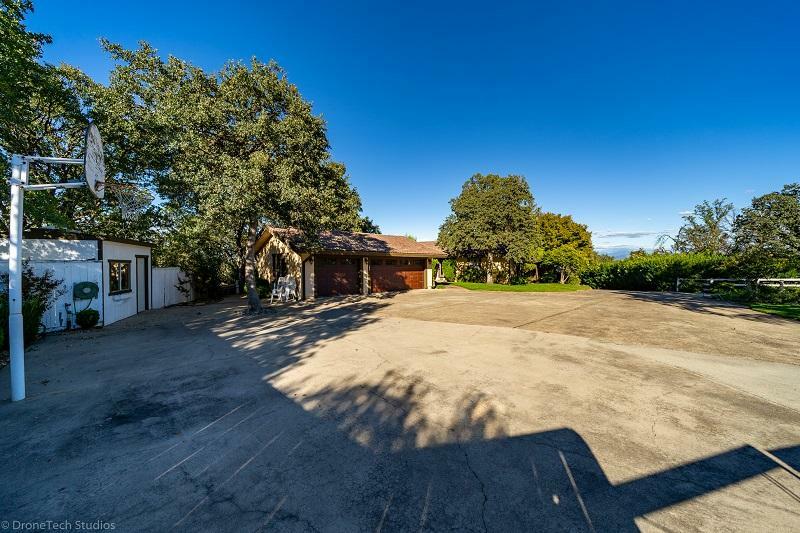 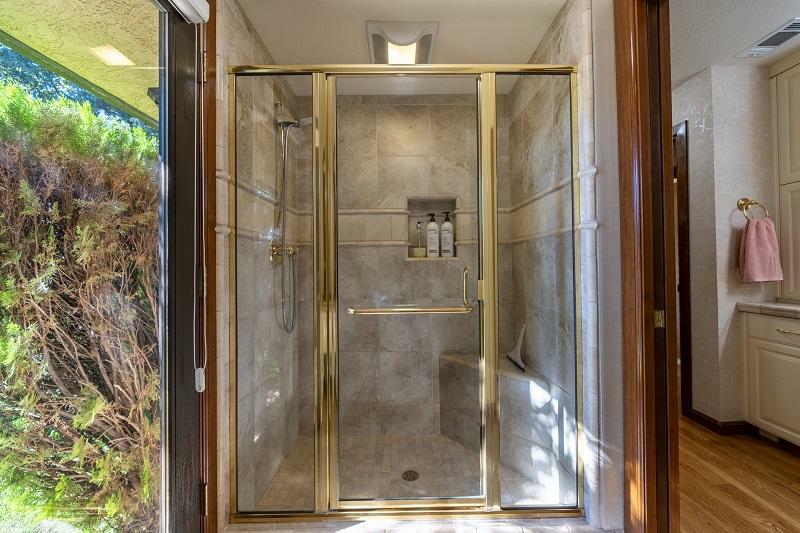 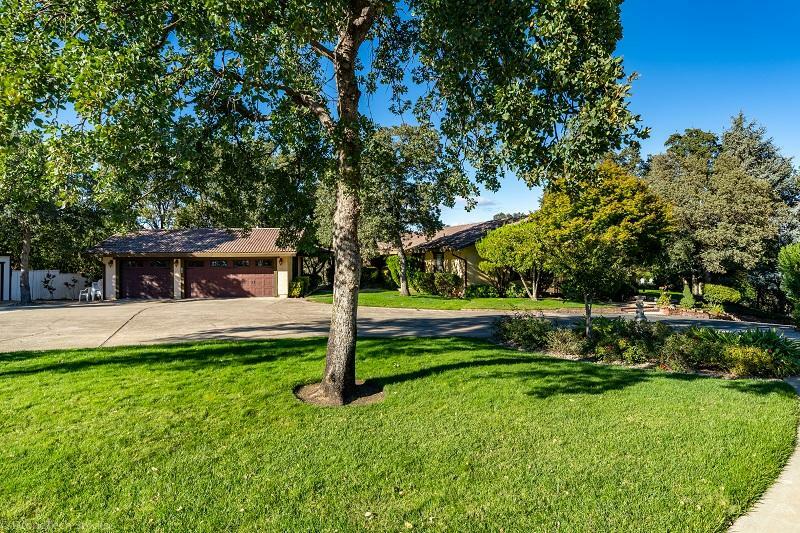 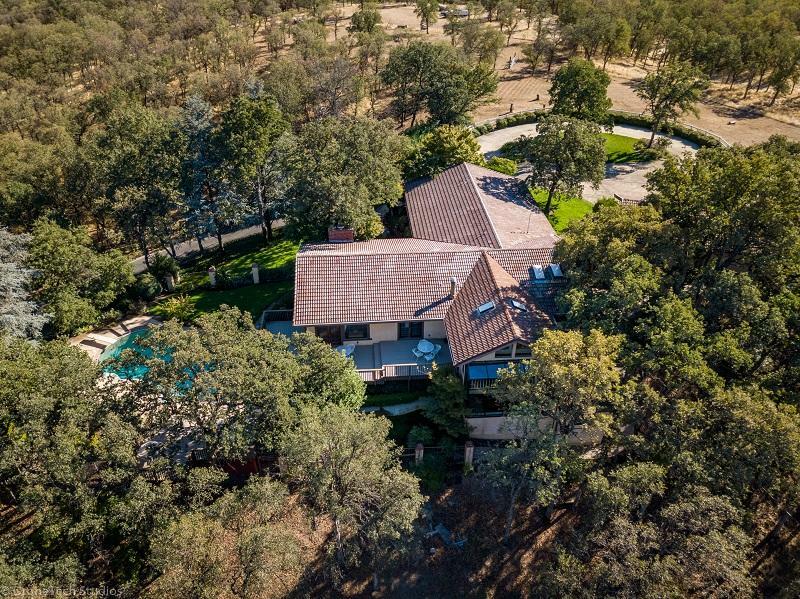 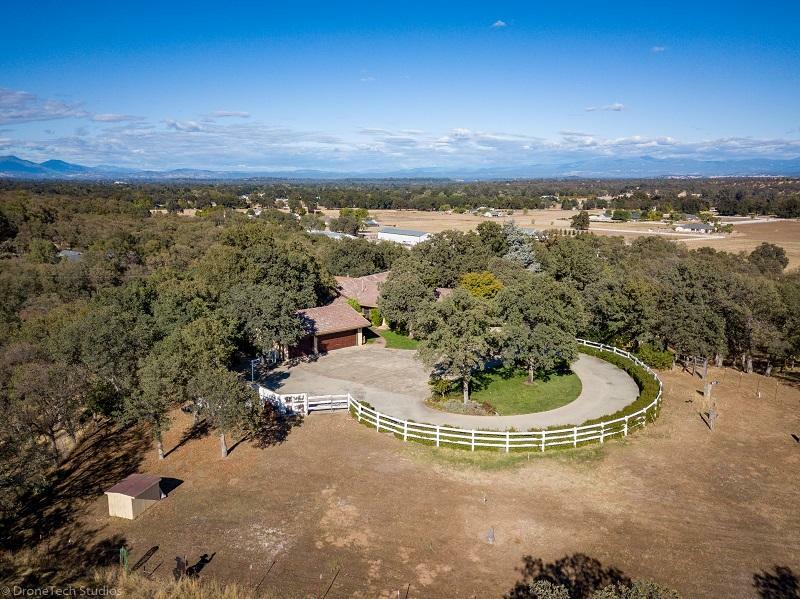 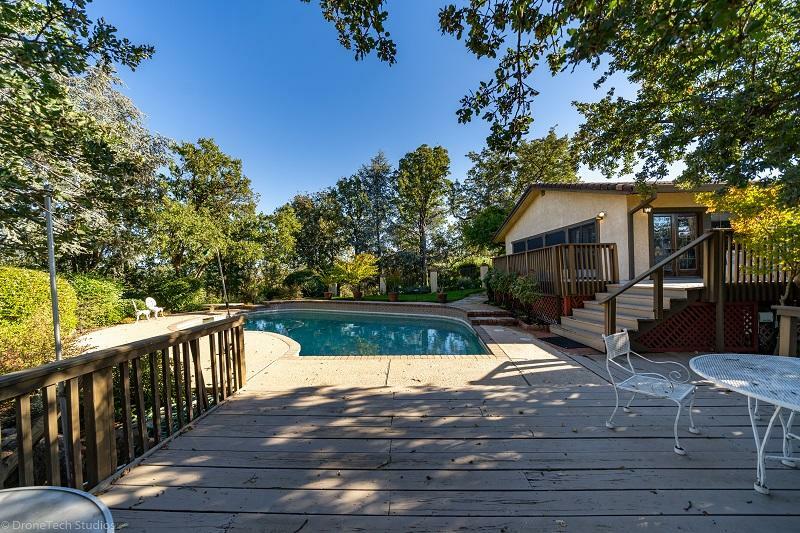 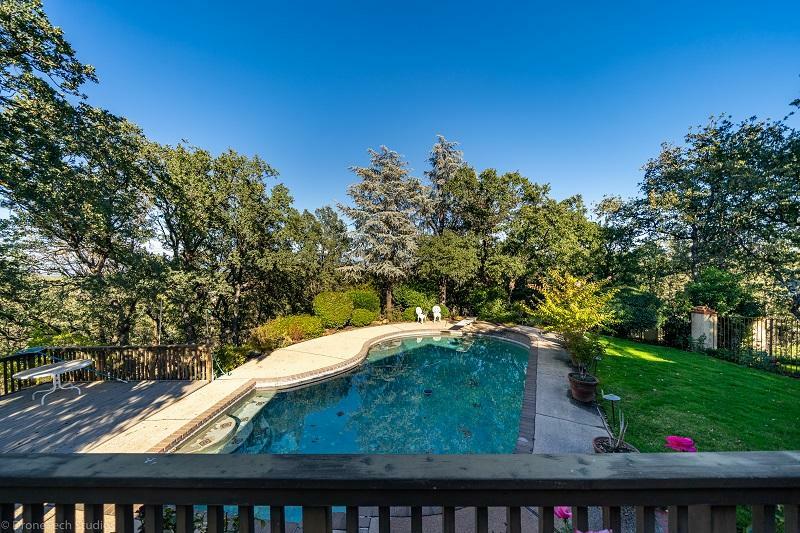 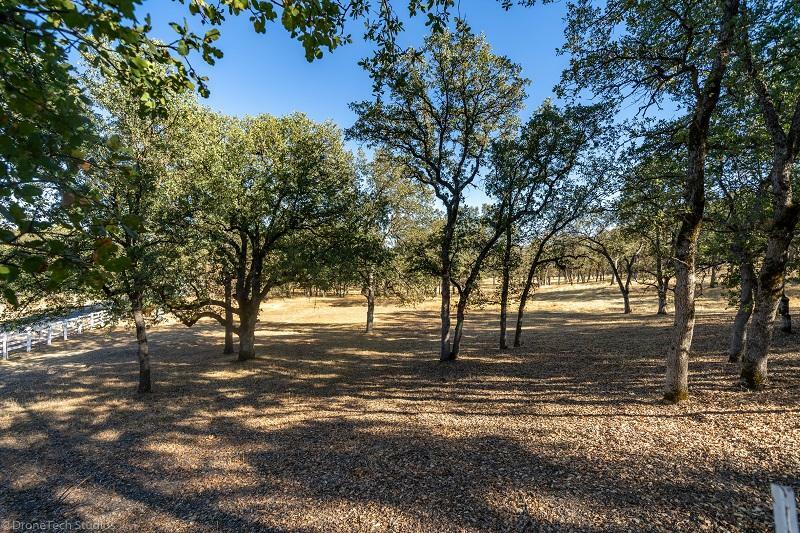 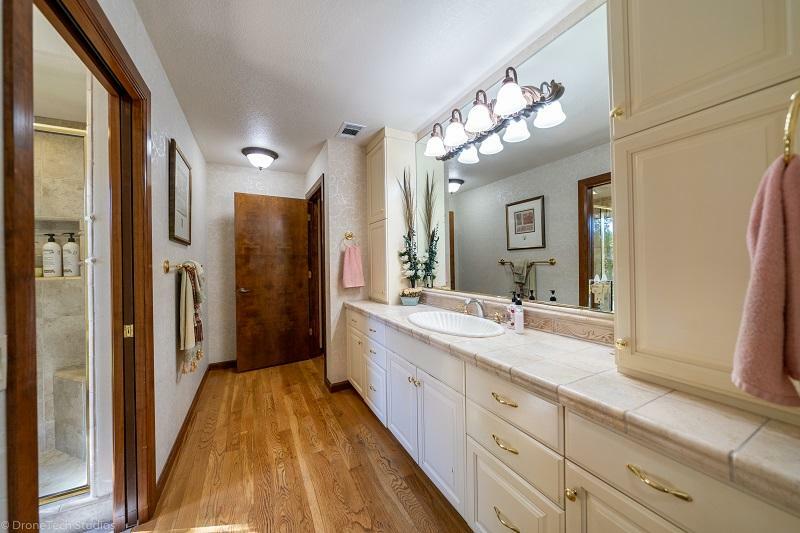 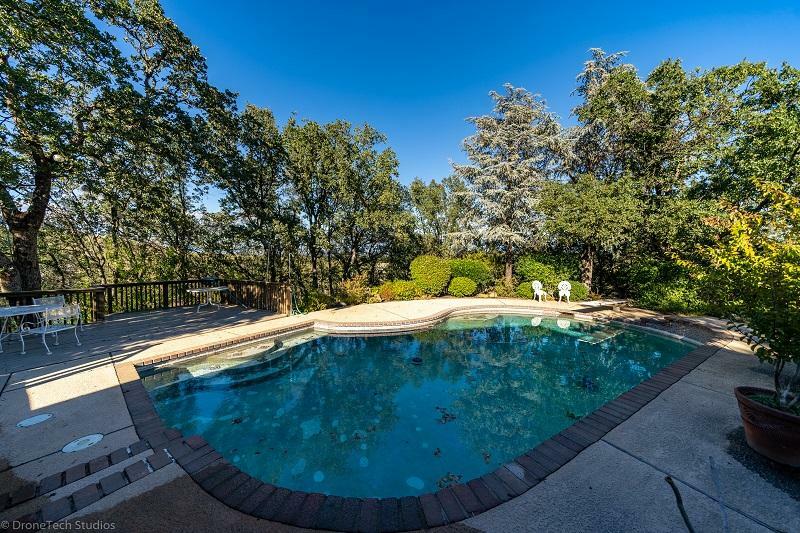 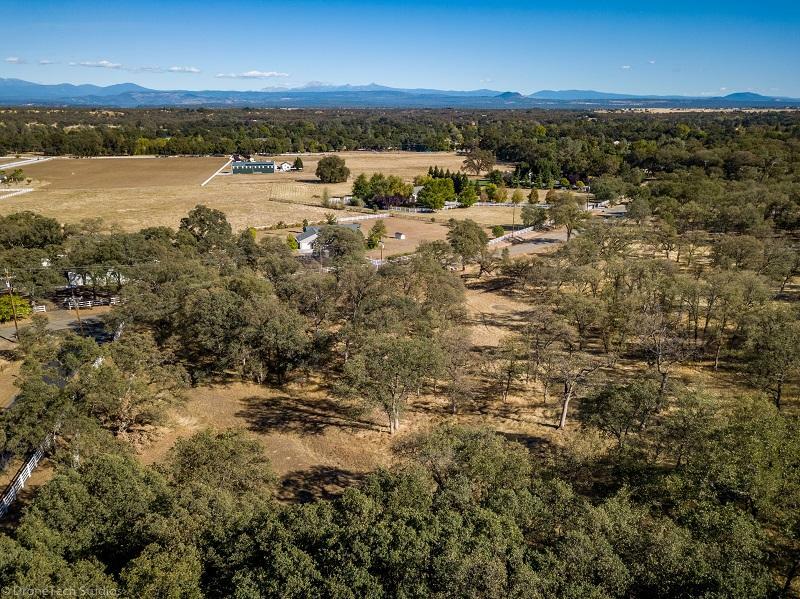 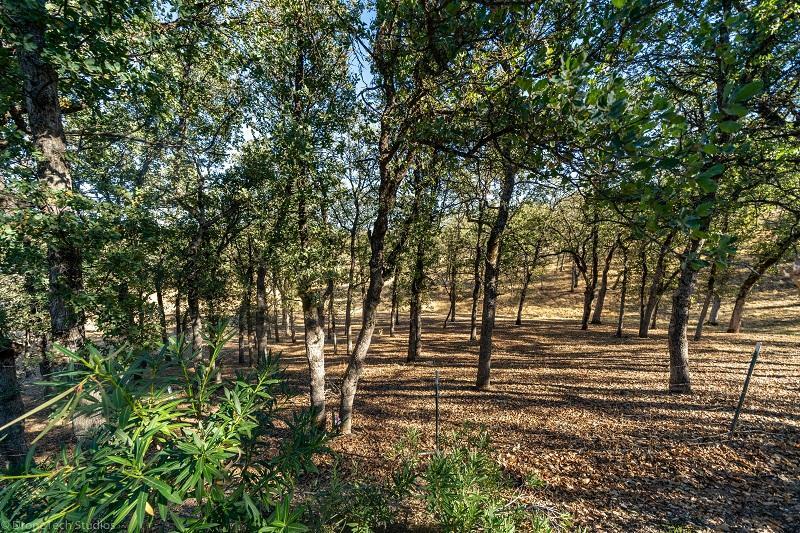 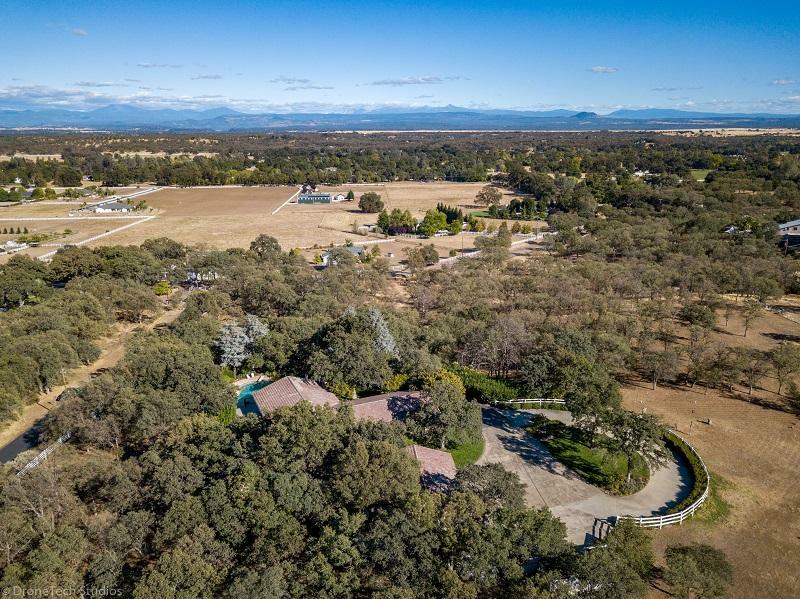 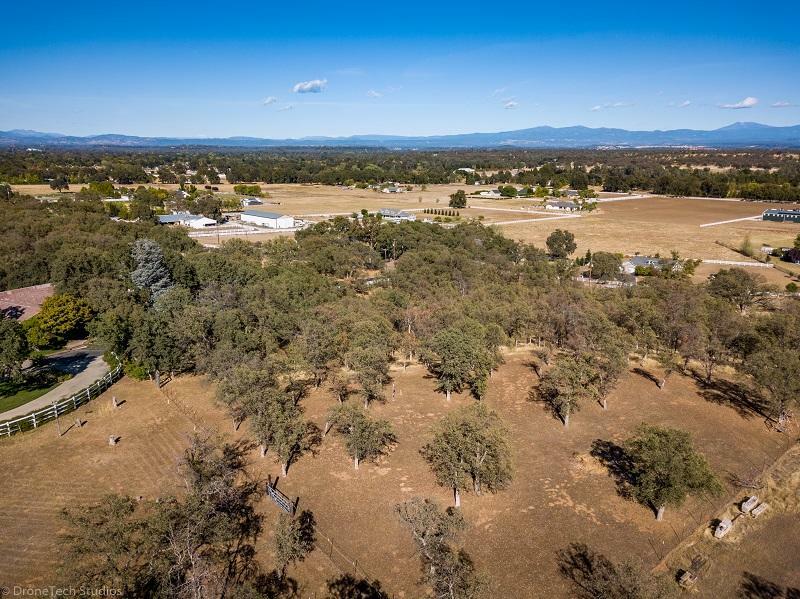 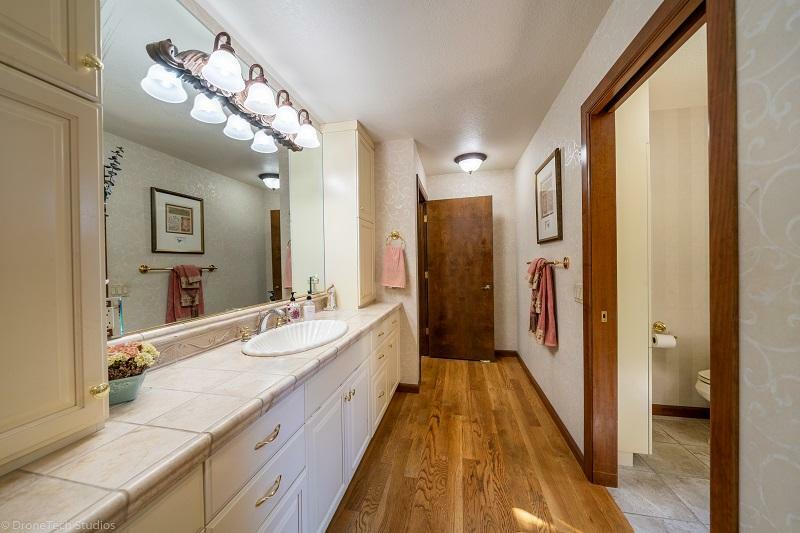 Show this stunning home to those who are looking for that estate home in Palo Cedro.